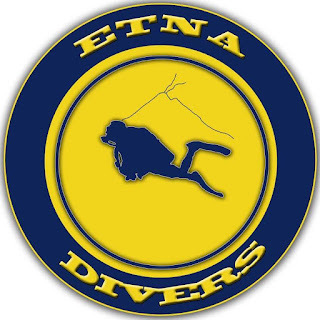 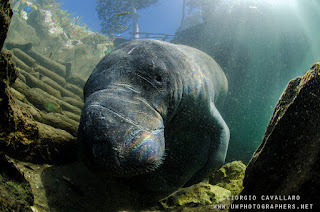 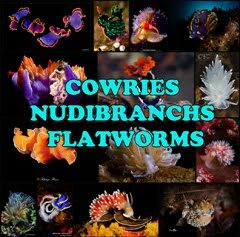 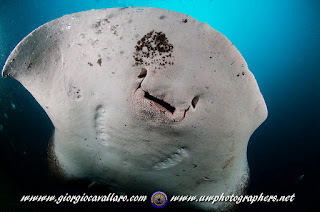 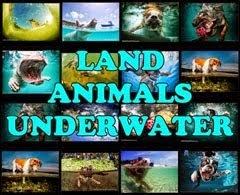 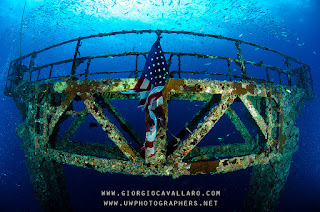 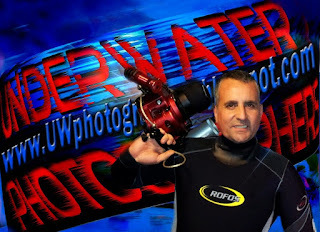 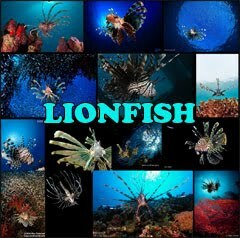 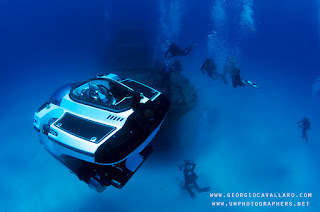 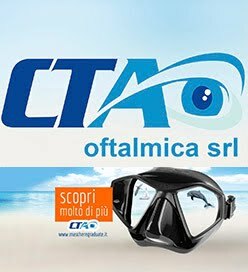 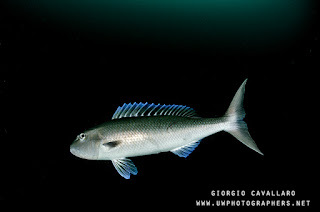 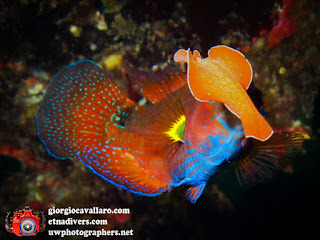 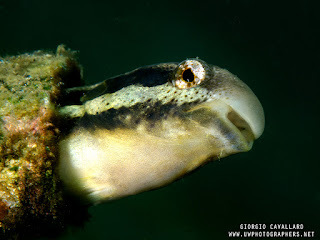 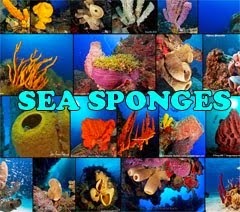 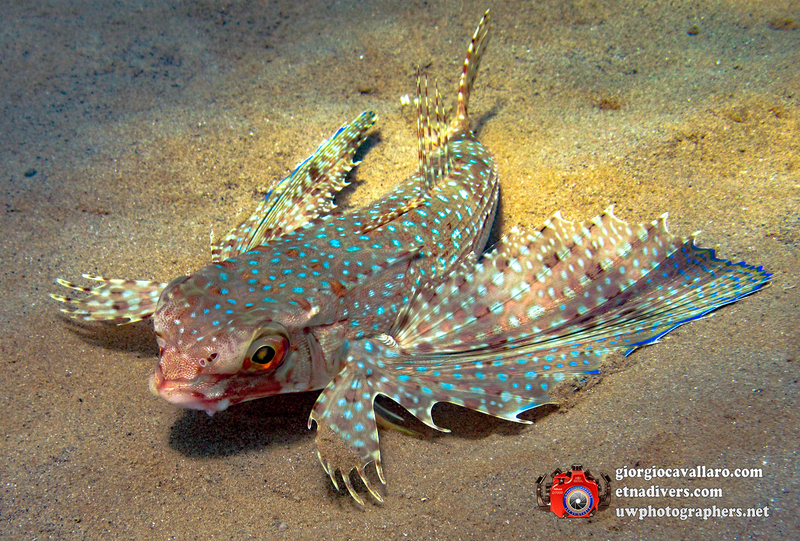 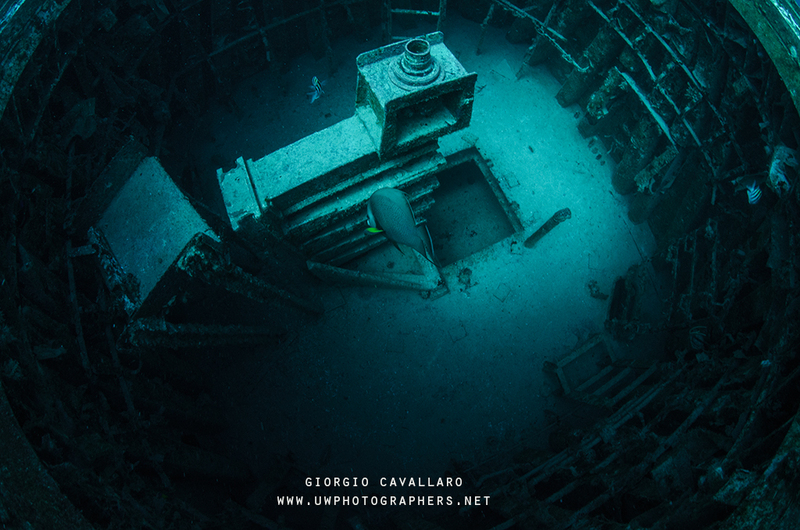 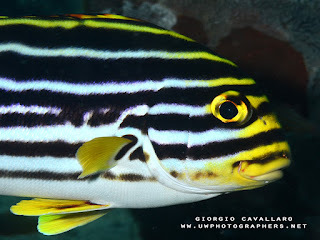 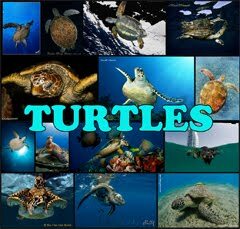 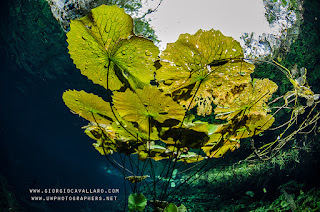 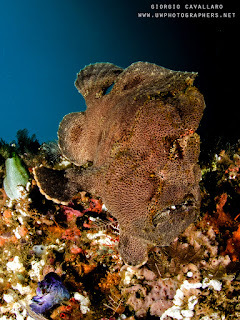 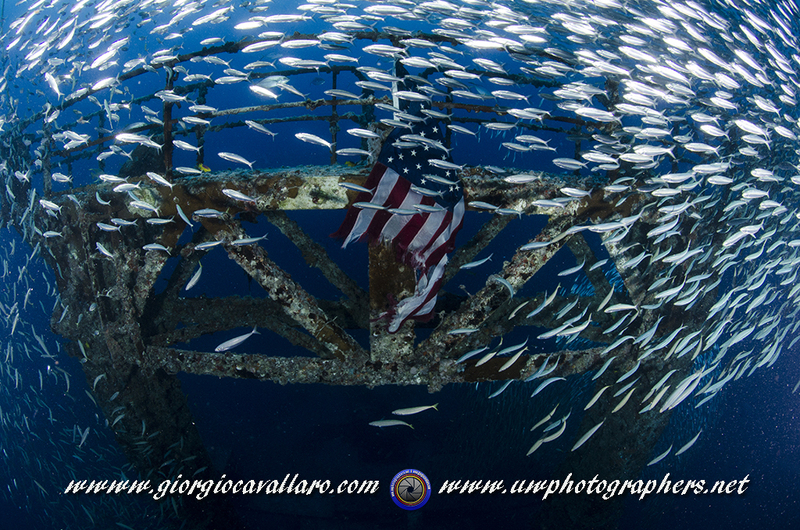 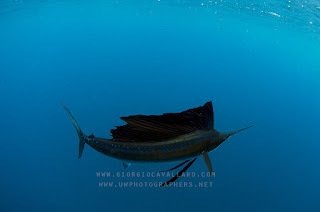 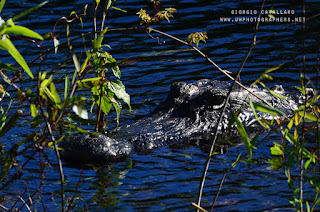 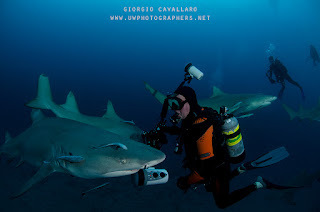 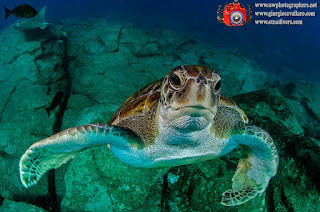 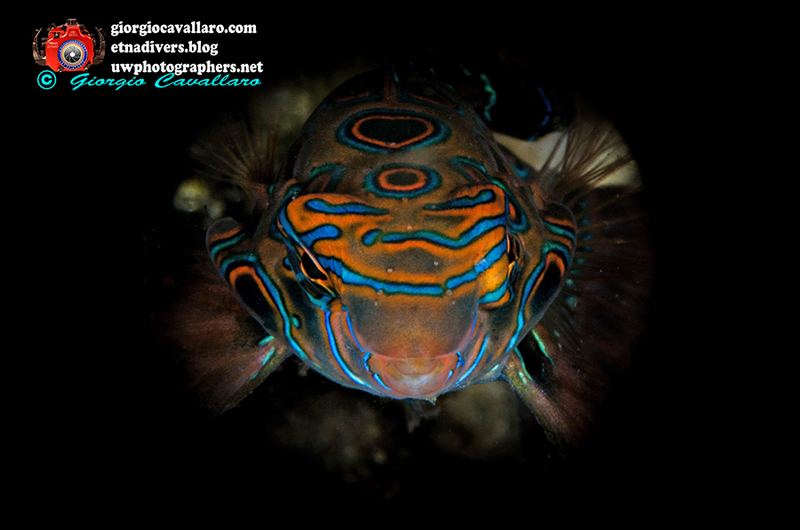 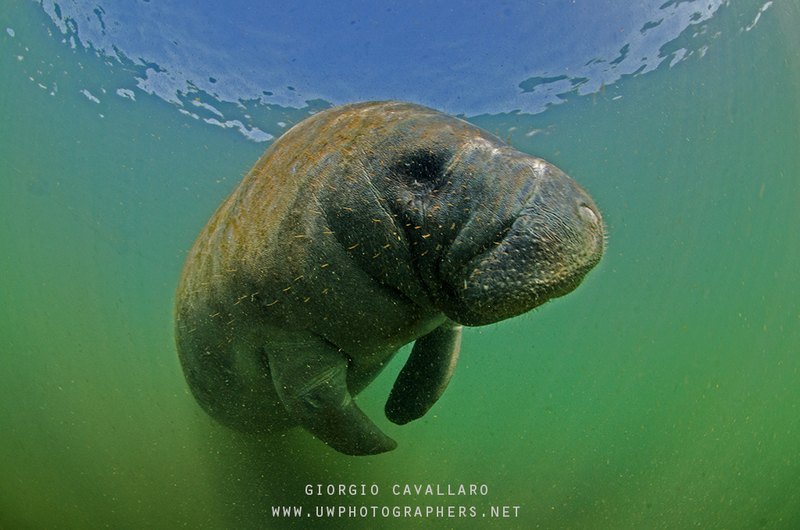 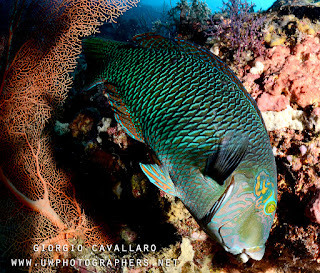 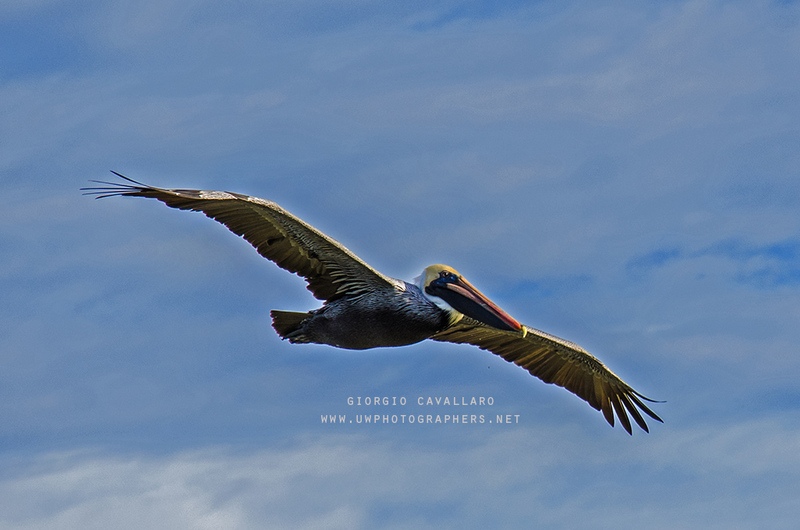 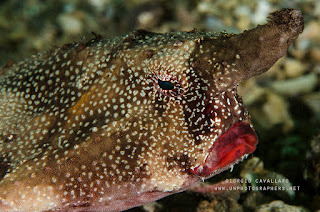 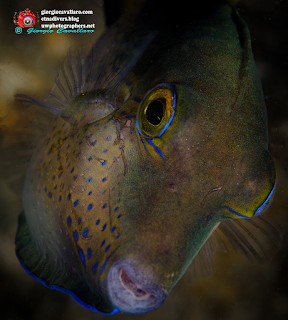 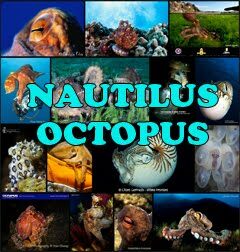 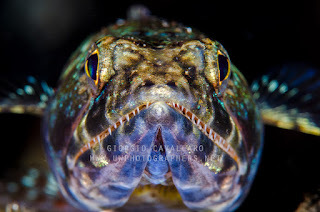 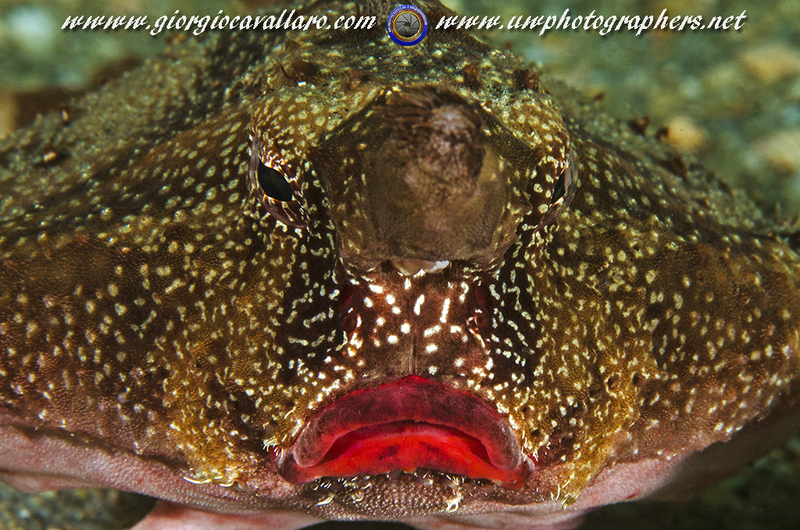 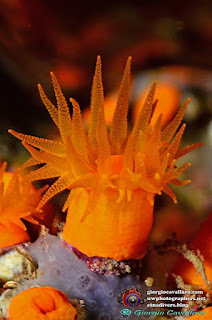 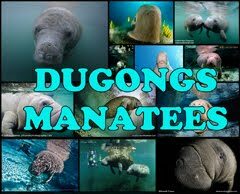 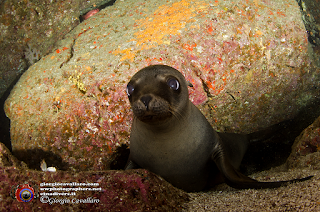 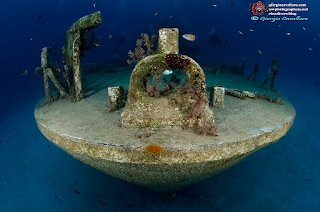 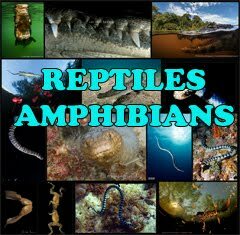 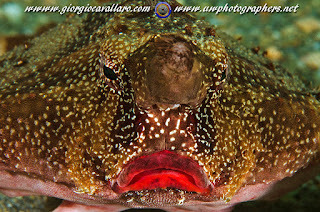 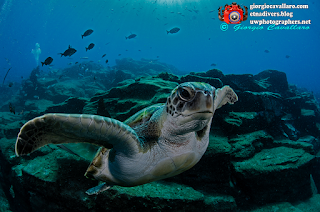 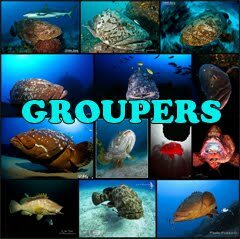 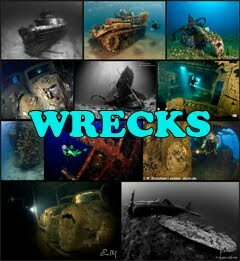 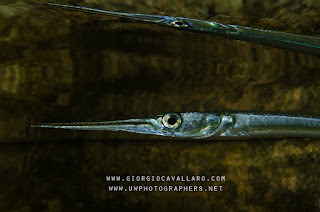 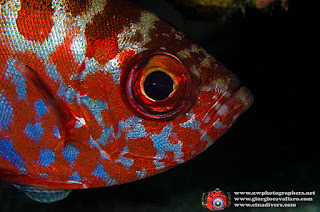 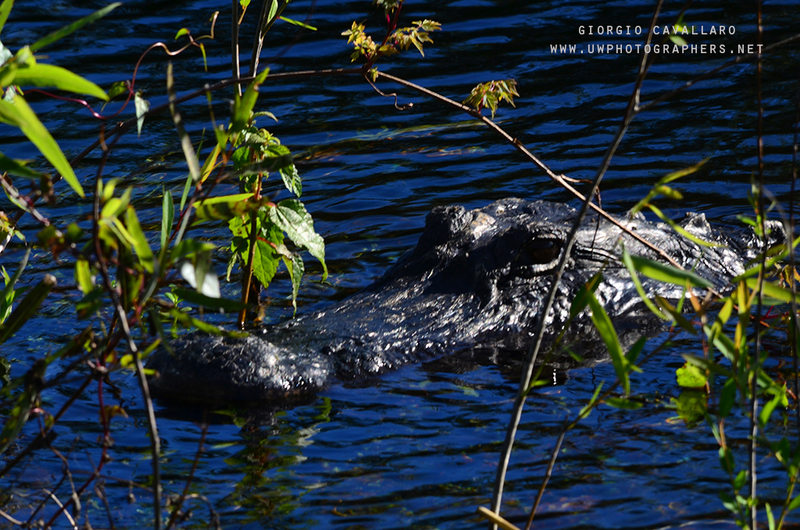 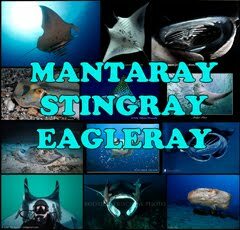 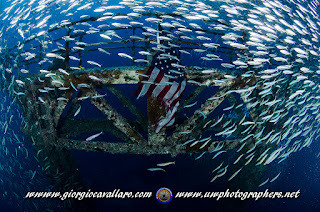 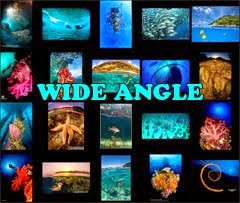 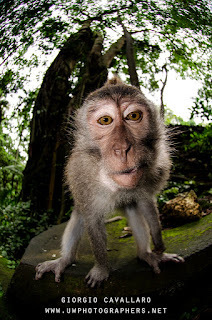 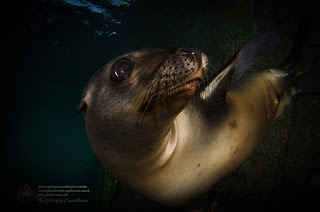 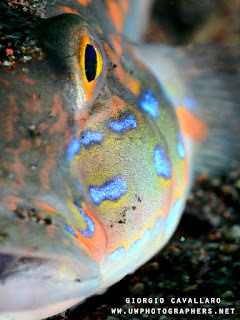 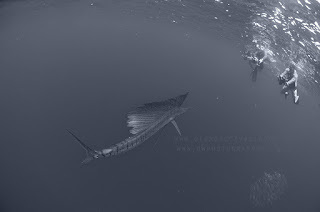 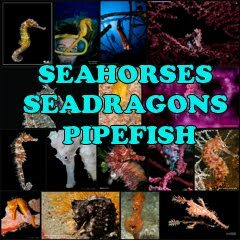 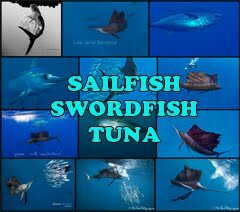 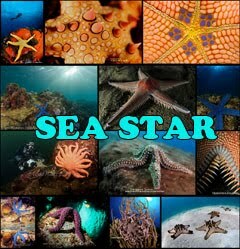 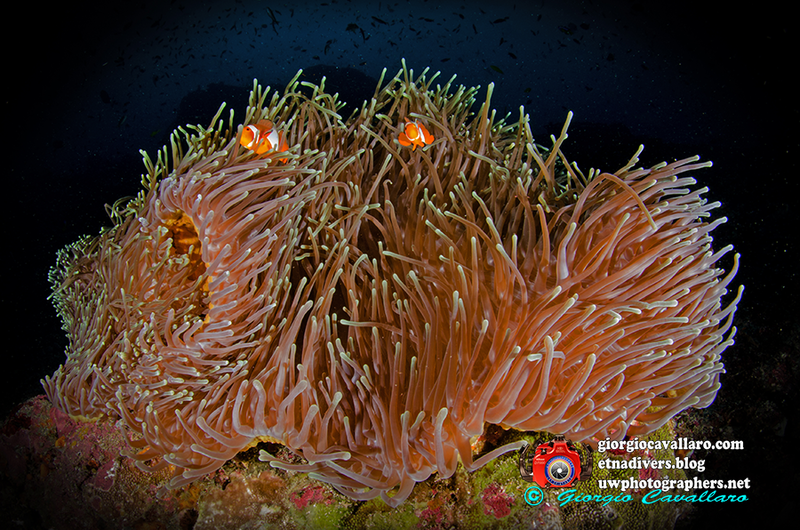 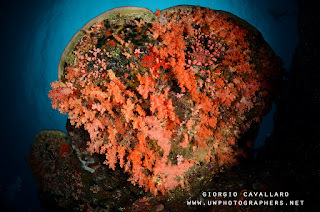 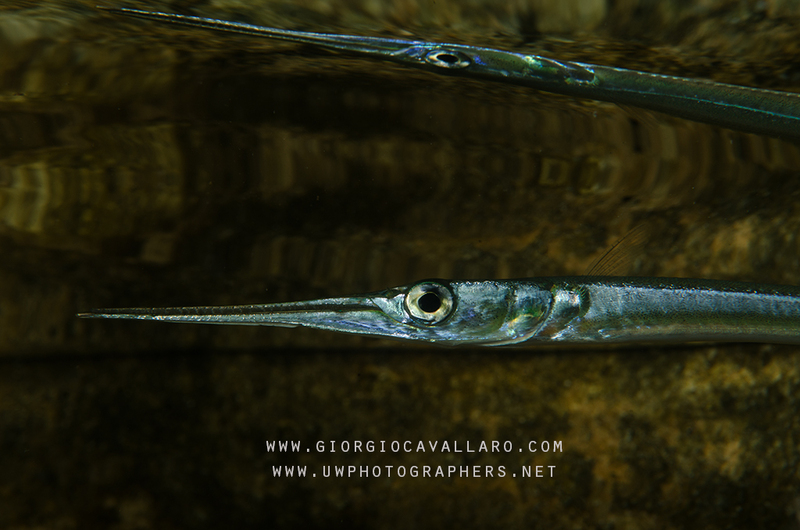 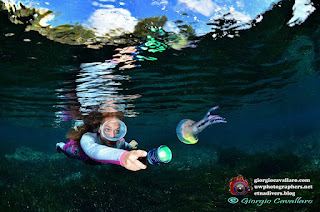 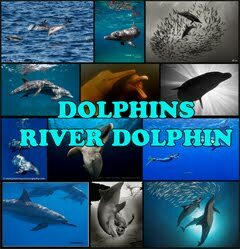 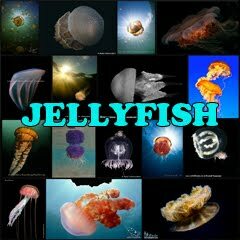 Hello to all, as many of you know I'm the founder and creator of this website (www.uwphotographers.net), and groups FB: UWphotographers, Buy & Sell UWP equipment and Isotta underwater photographers. 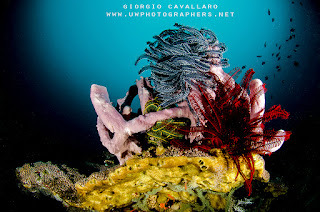 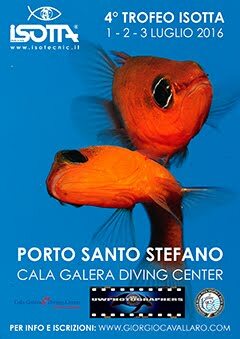 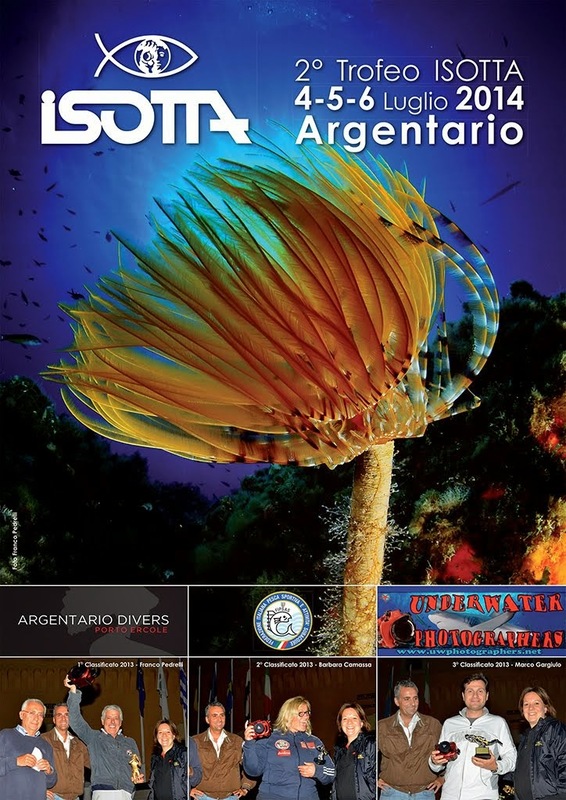 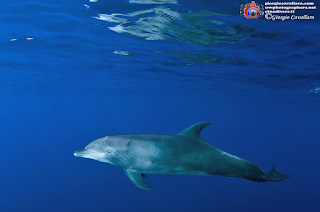 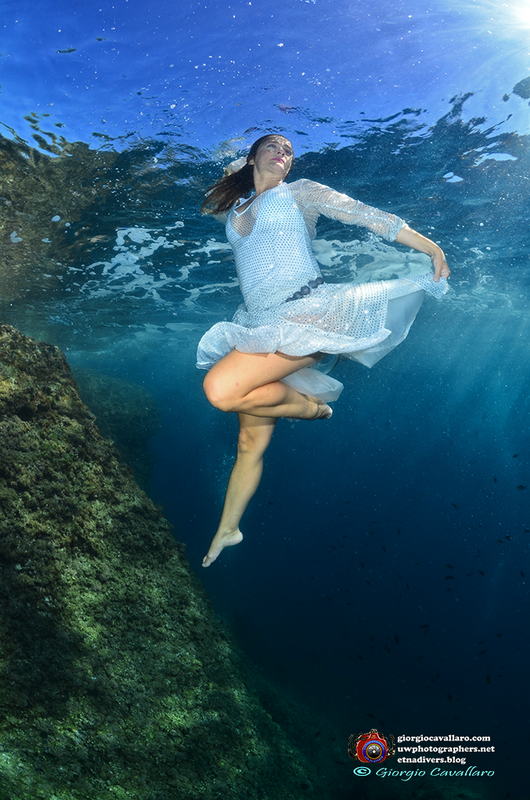 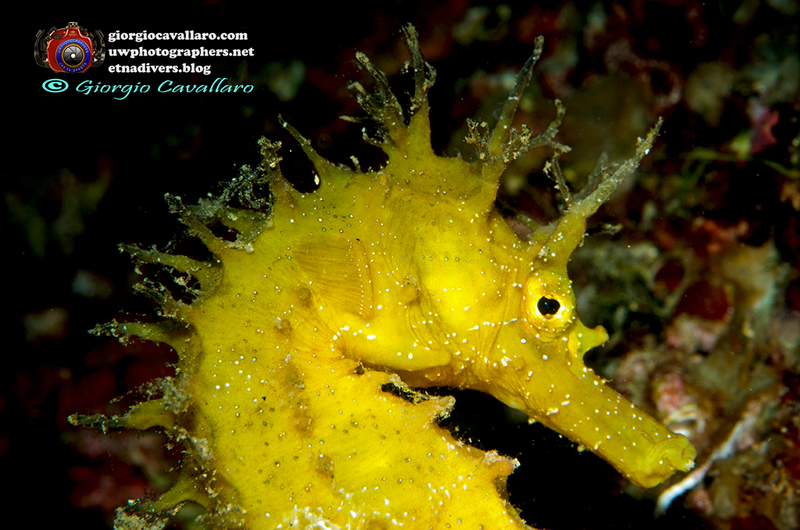 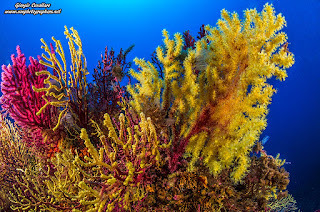 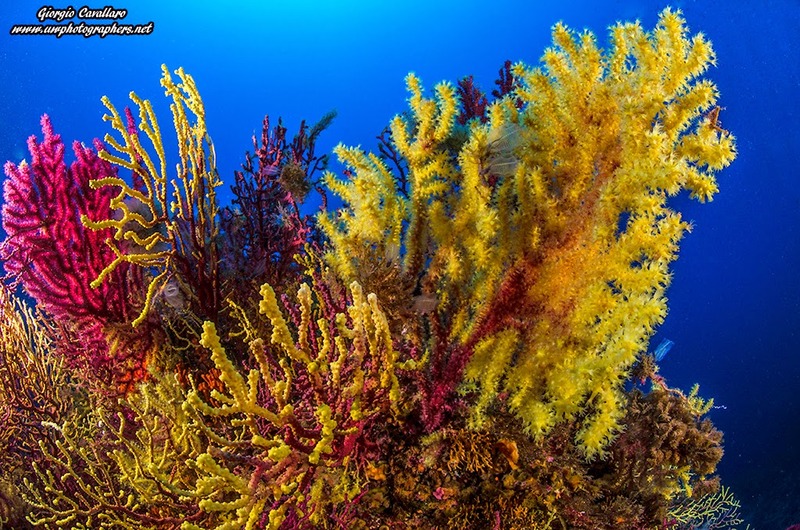 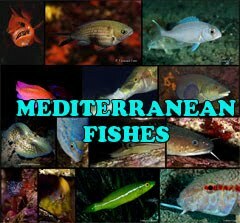 Being born in the beautiful island of Sicily, from an early age not never lost an opportunity to dive into the sea to discover the great beauty of this extraordinary underwater world that has always given me strong emotions. 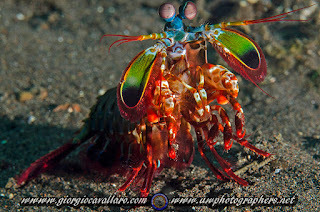 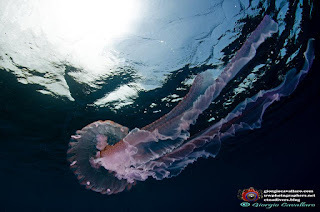 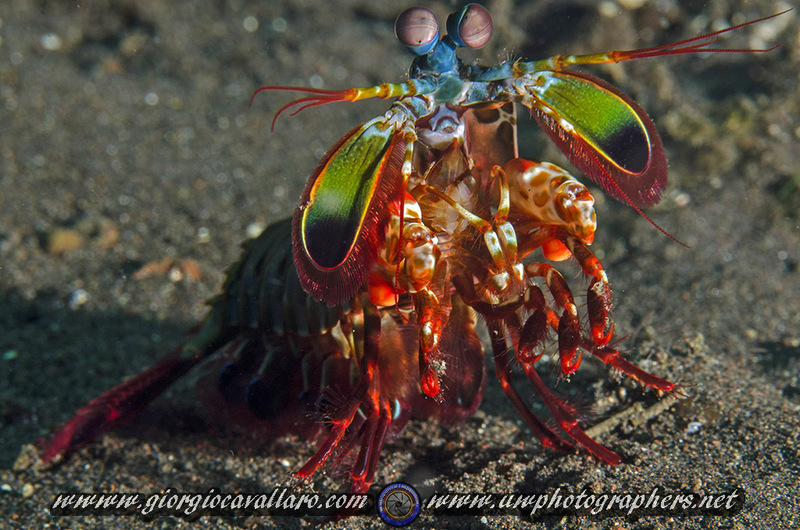 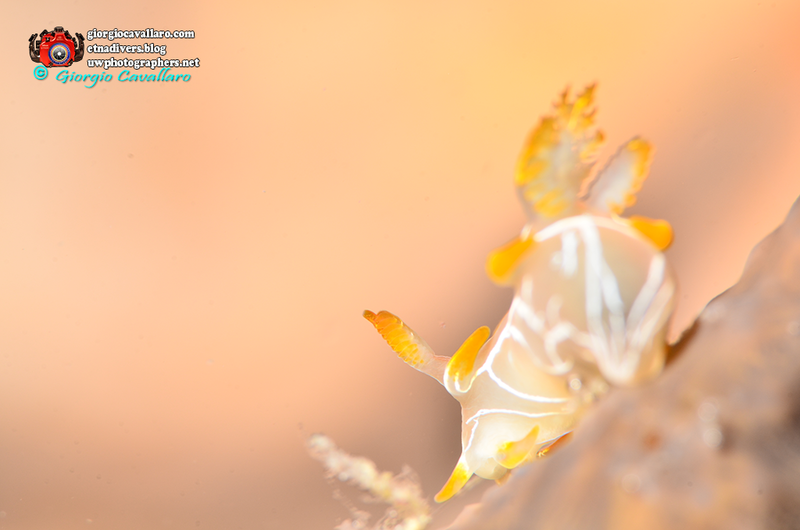 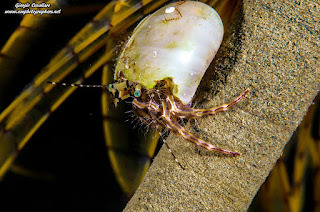 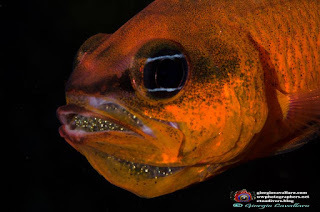 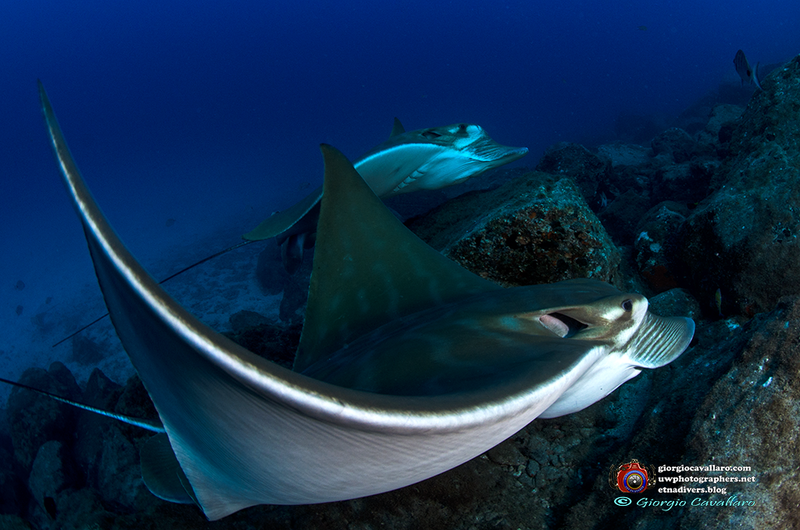 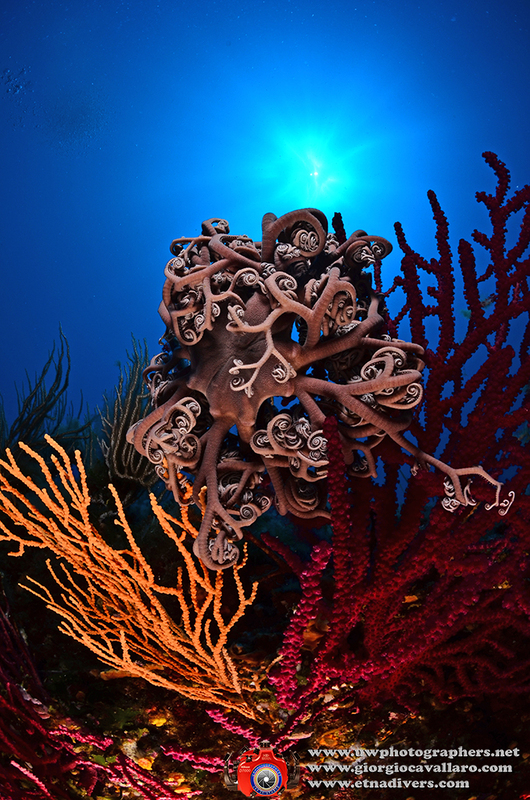 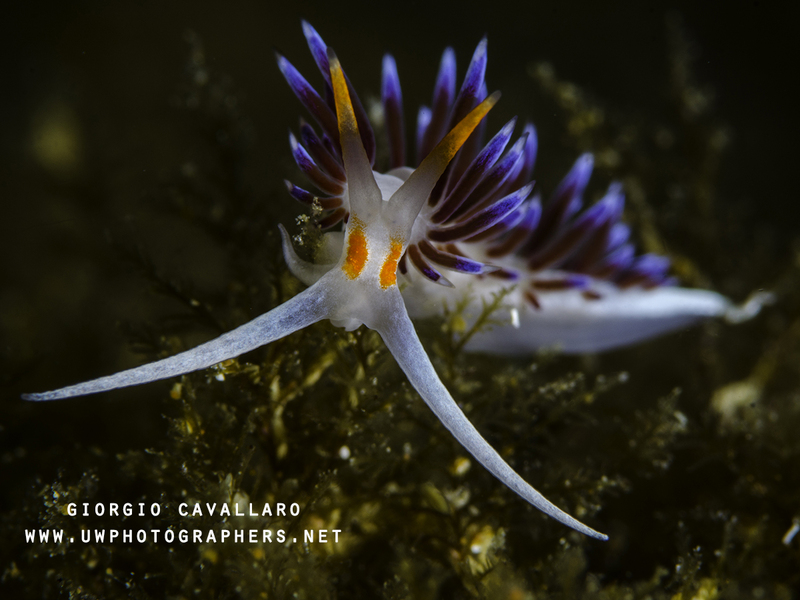 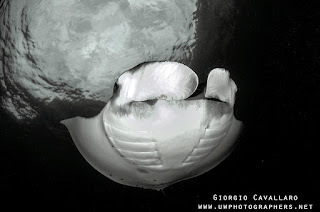 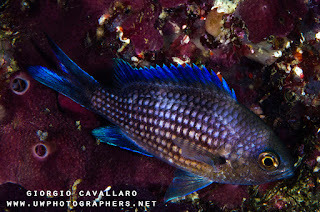 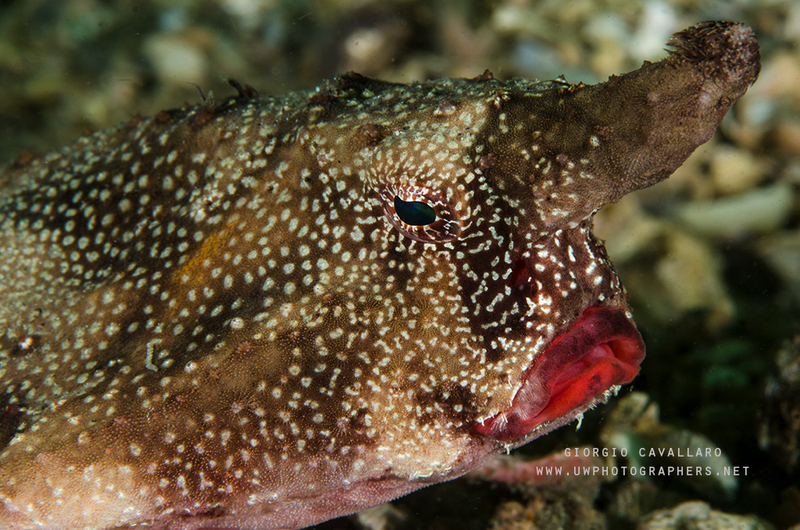 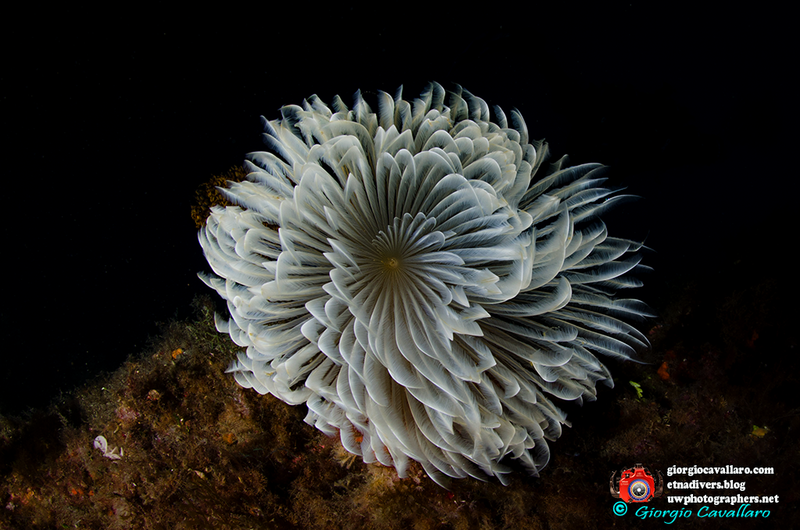 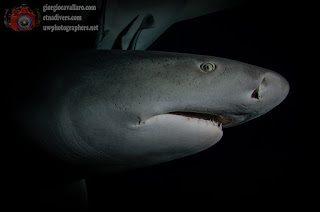 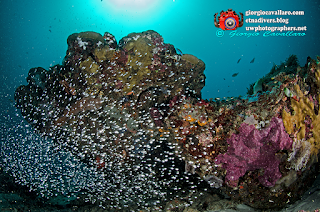 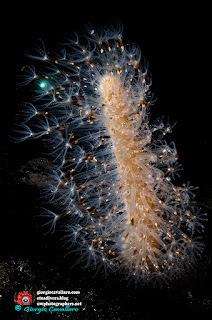 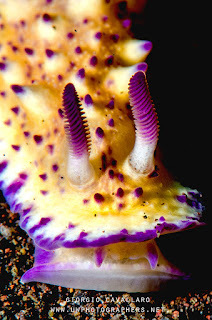 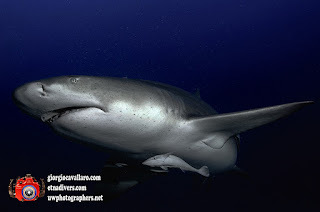 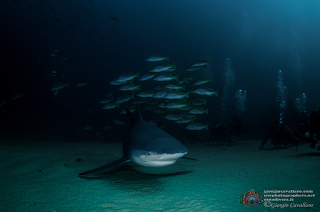 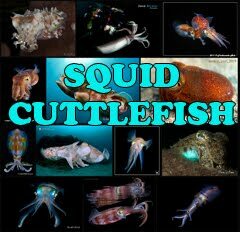 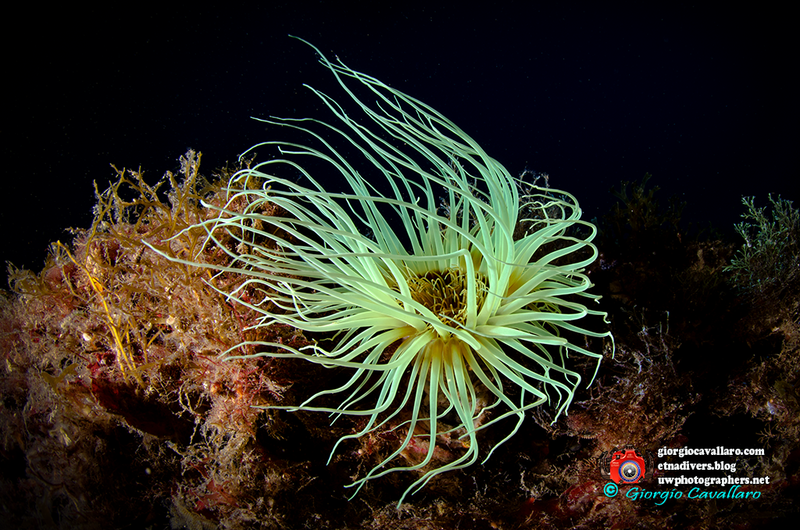 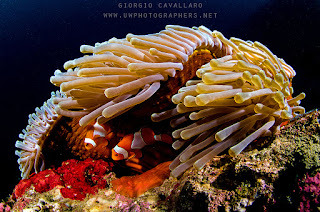 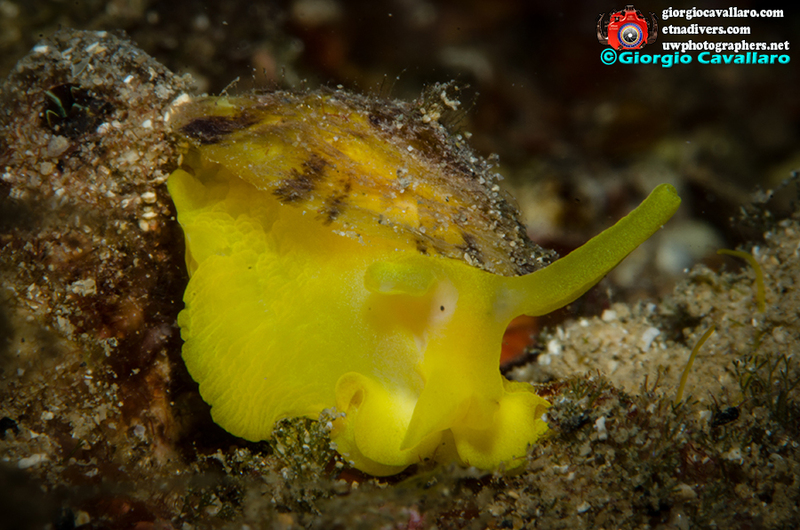 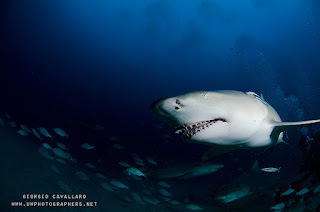 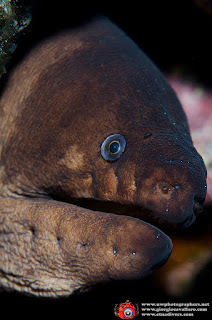 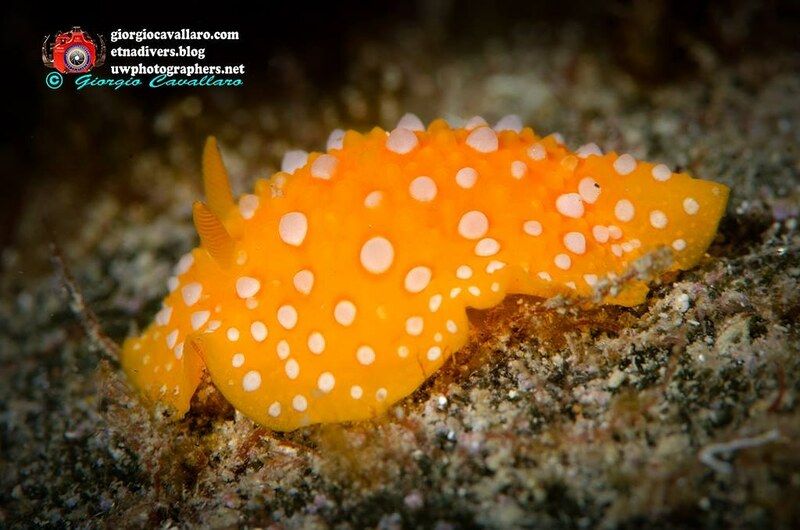 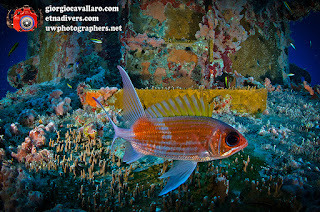 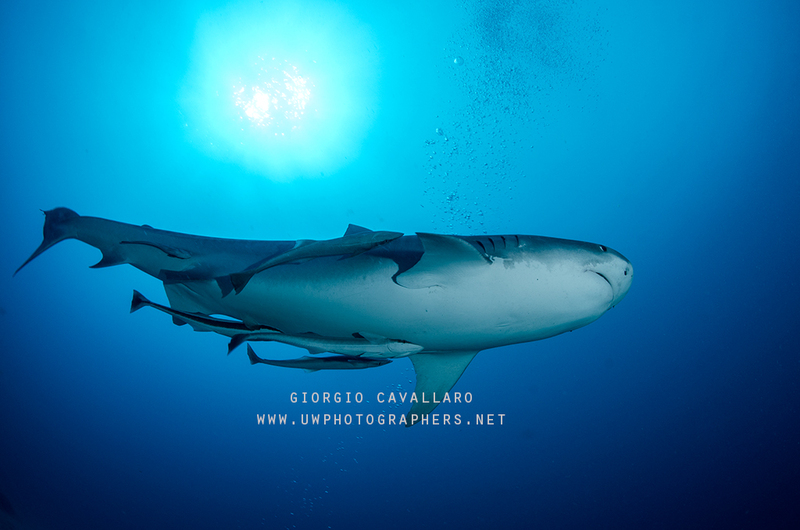 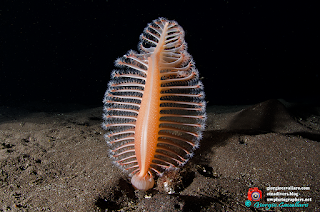 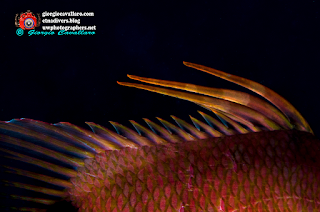 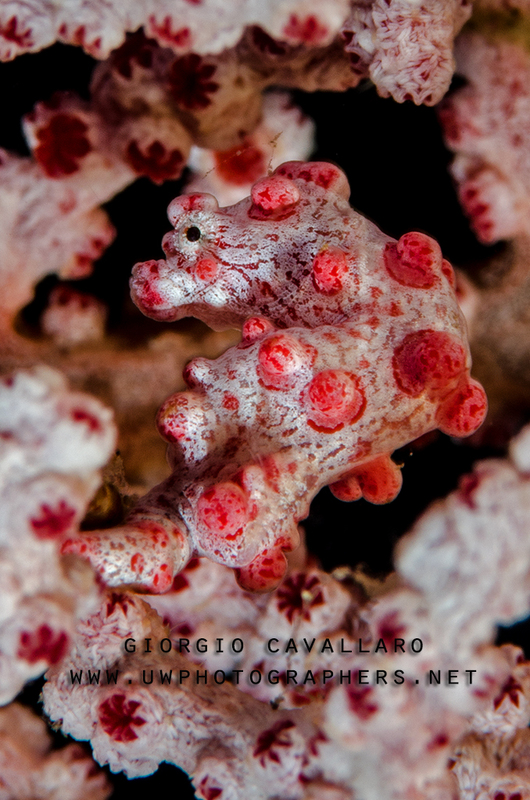 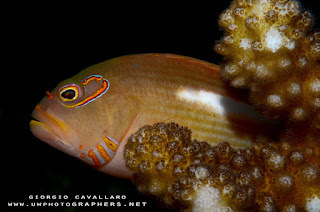 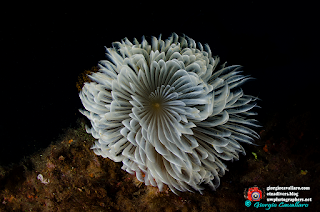 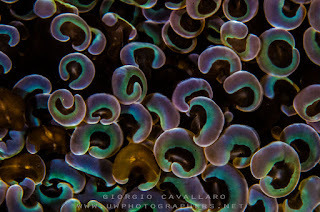 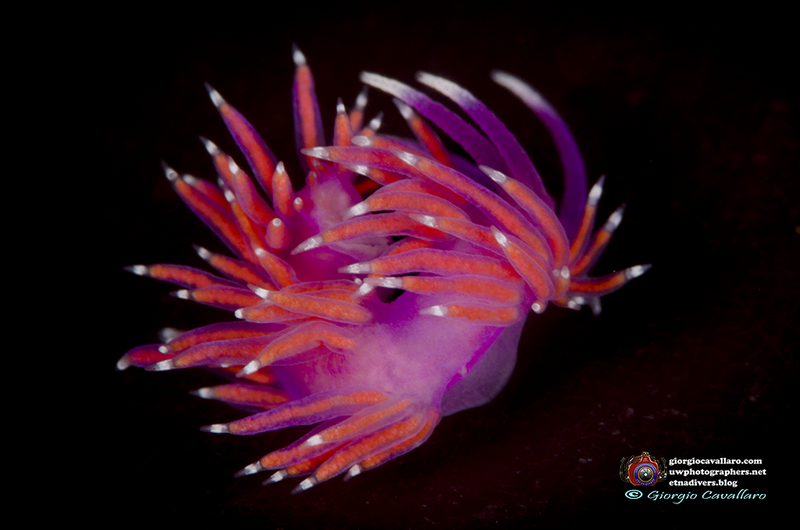 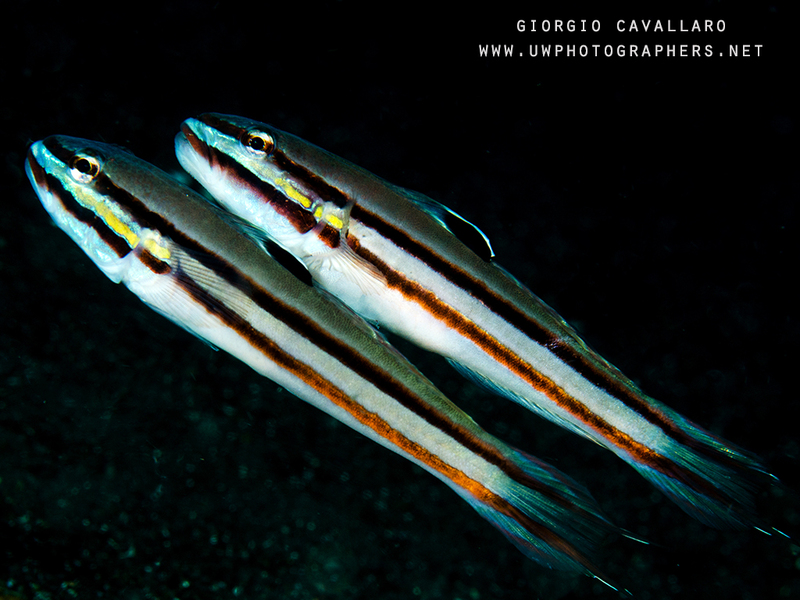 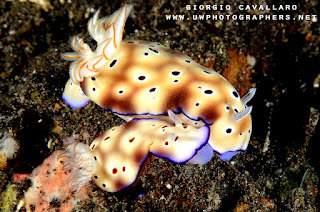 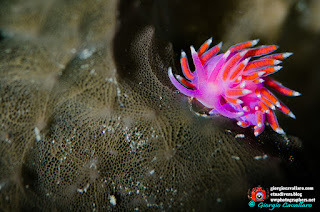 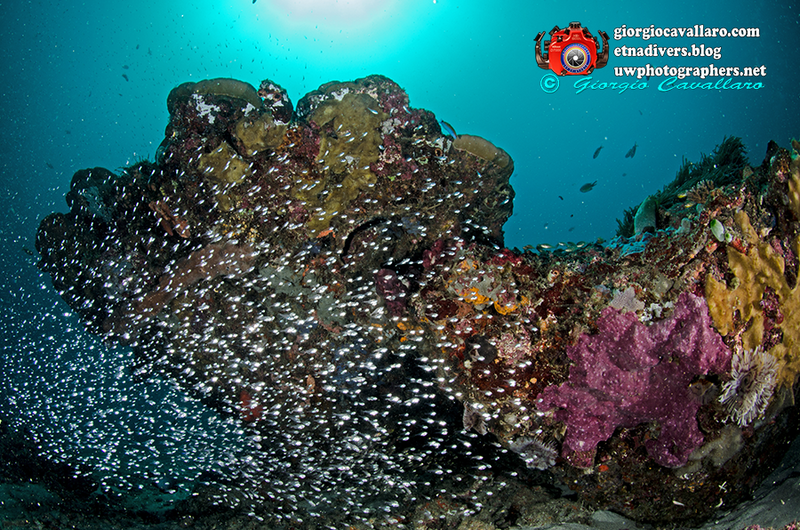 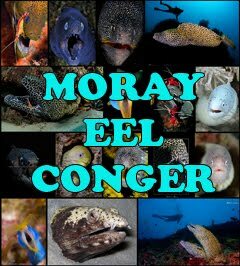 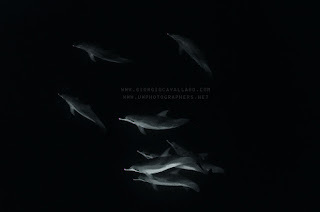 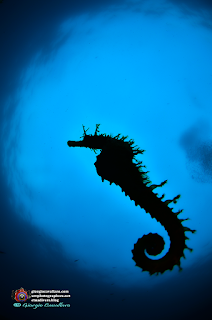 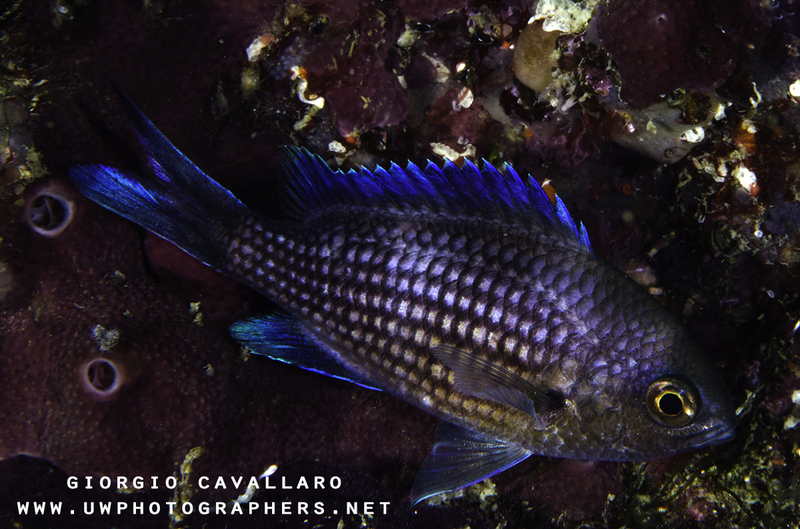 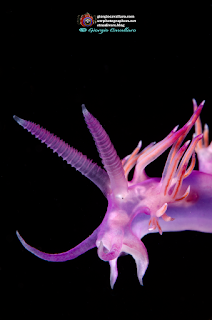 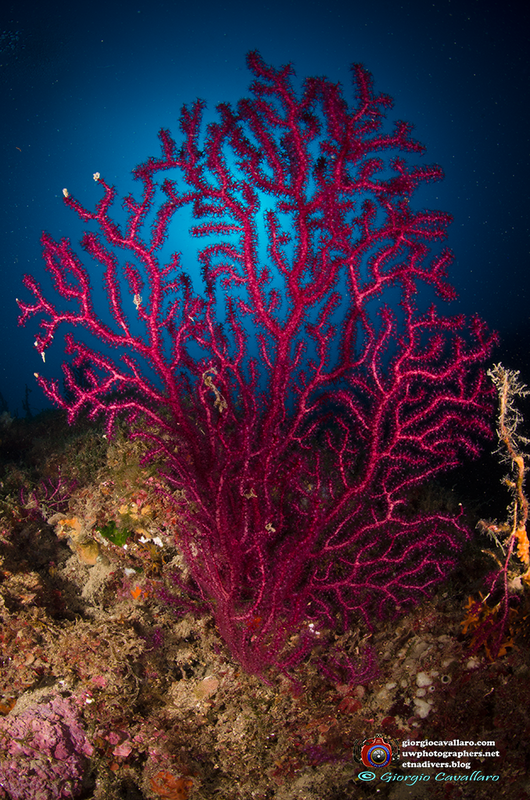 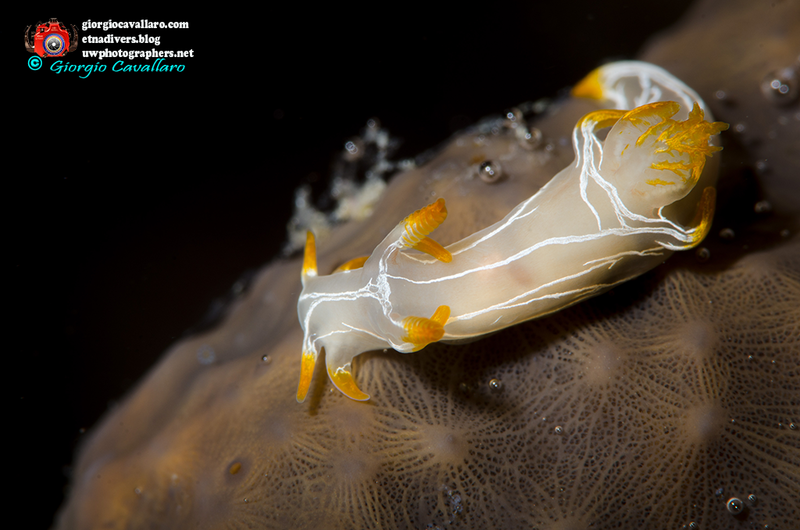 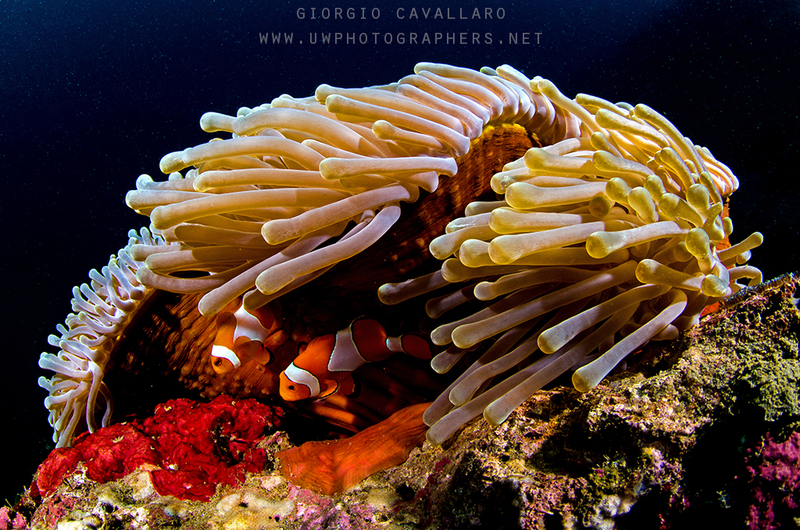 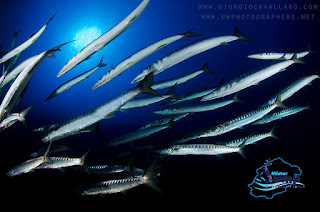 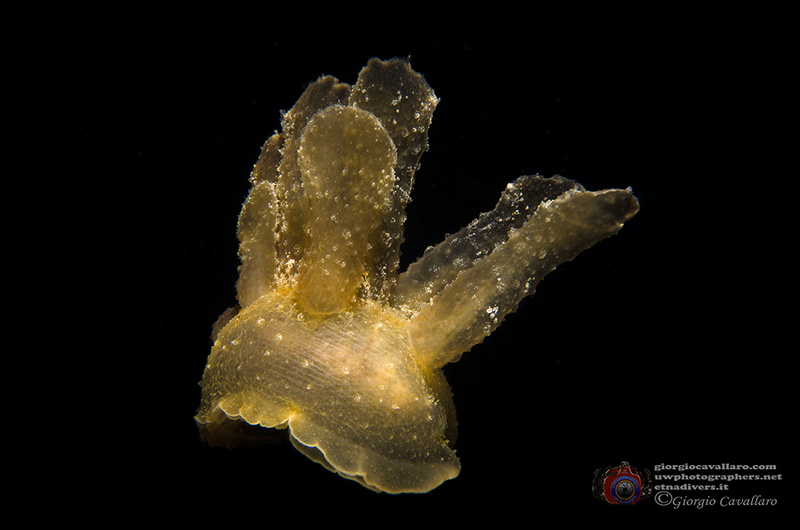 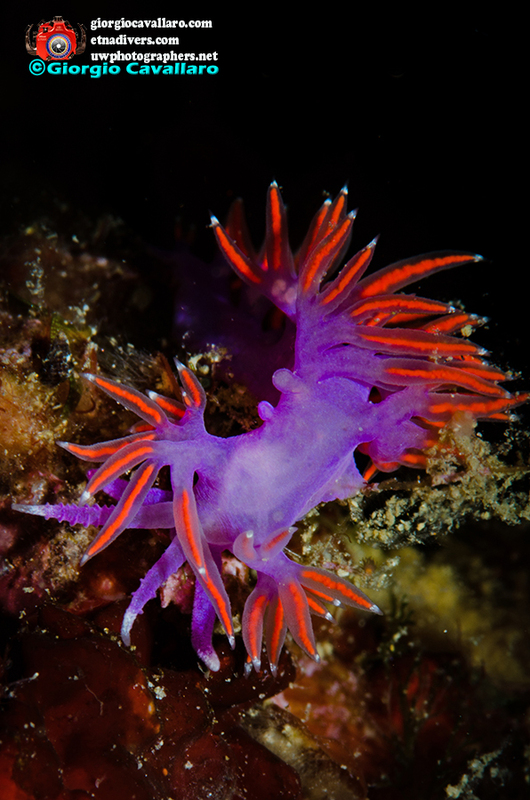 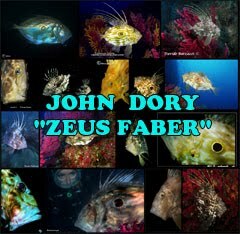 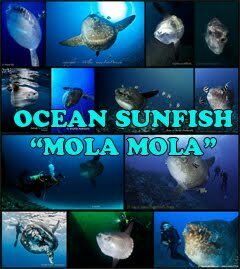 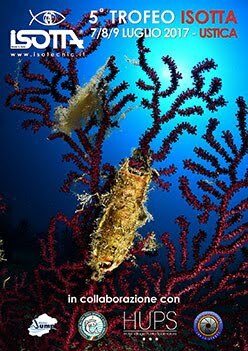 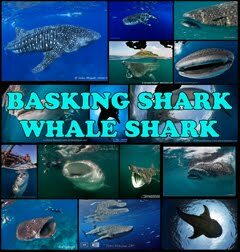 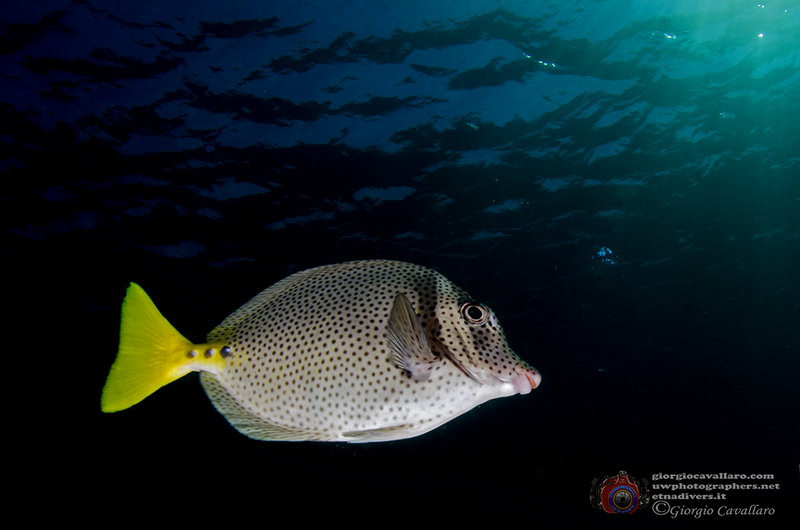 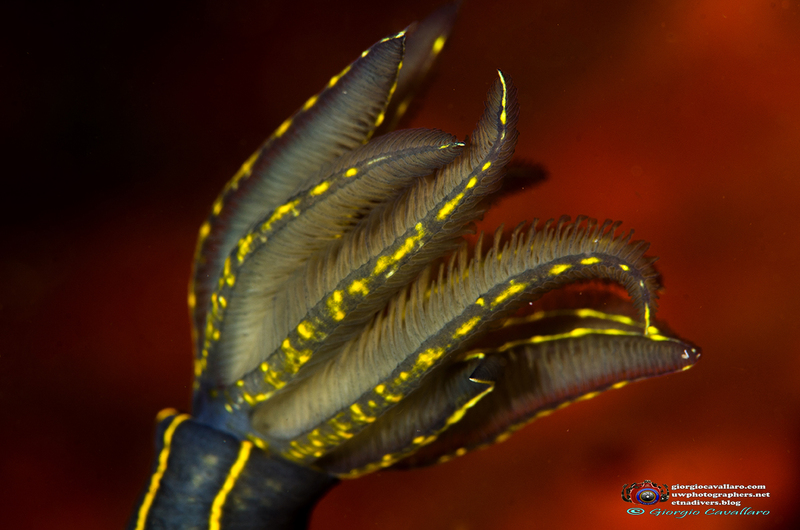 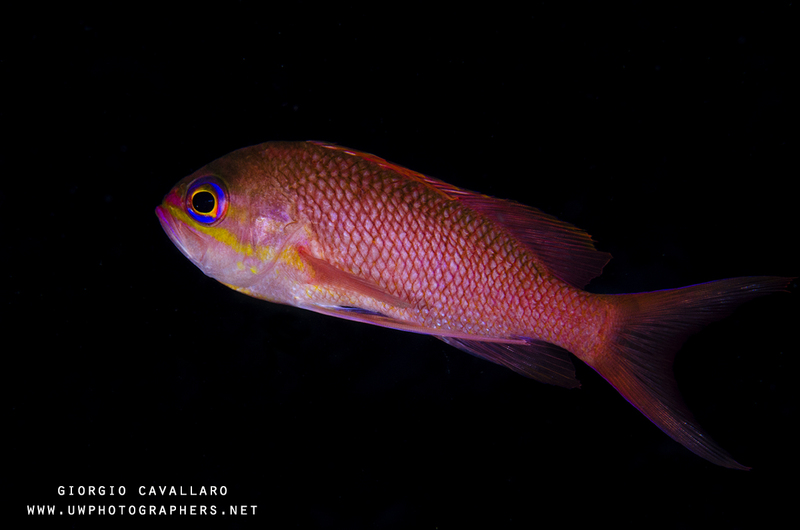 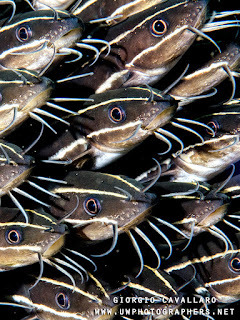 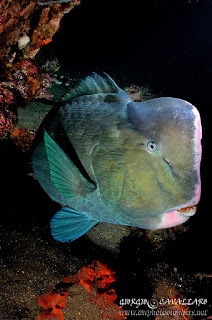 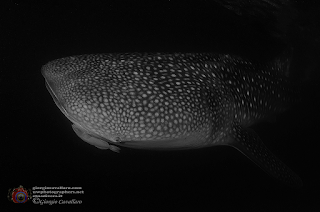 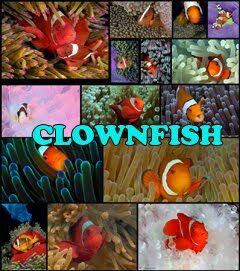 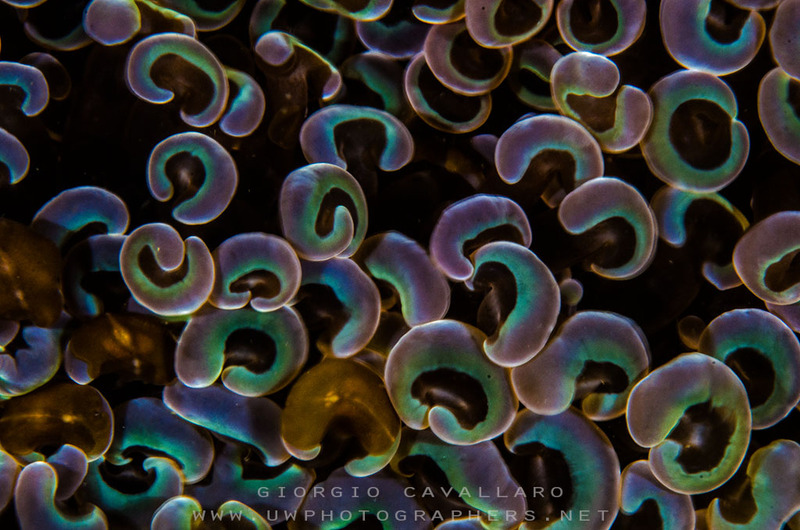 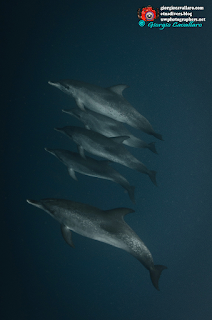 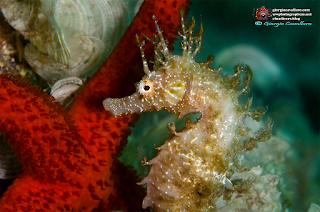 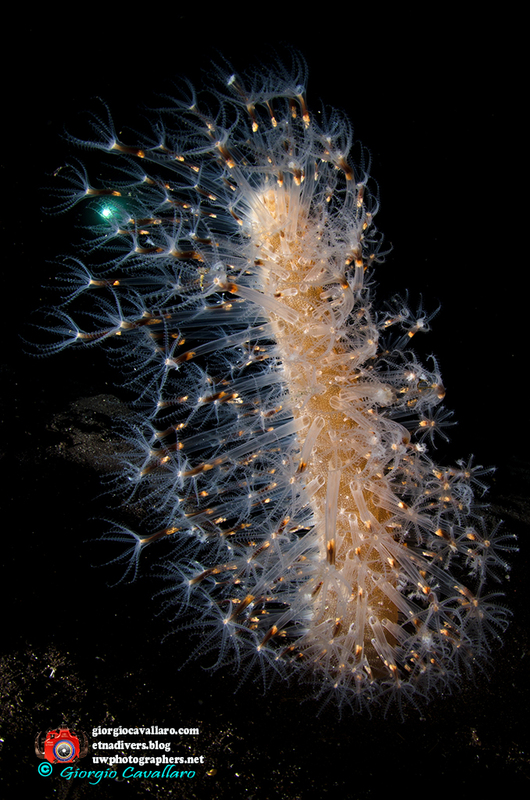 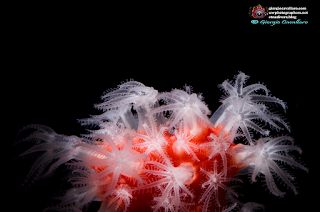 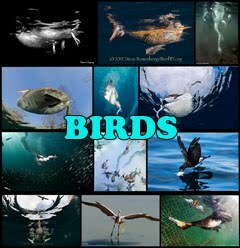 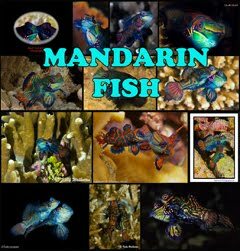 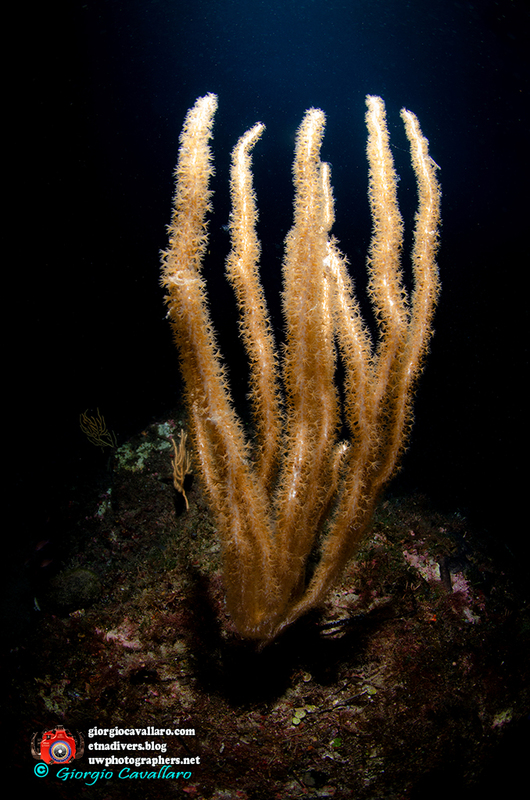 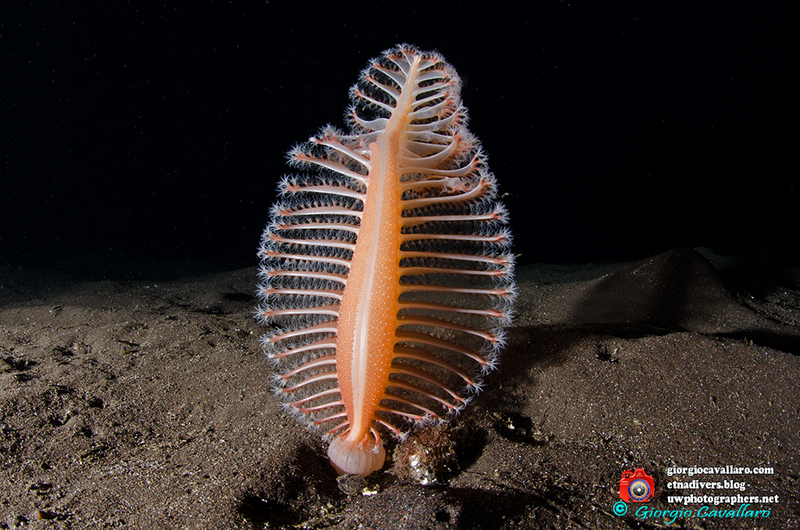 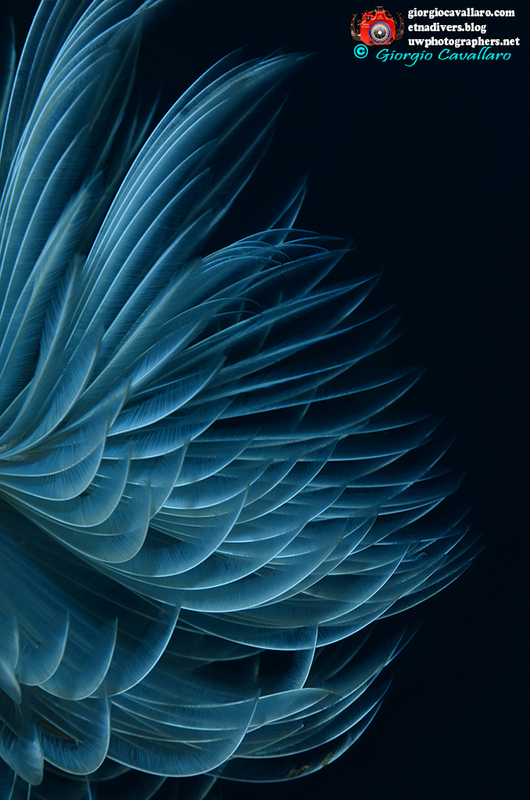 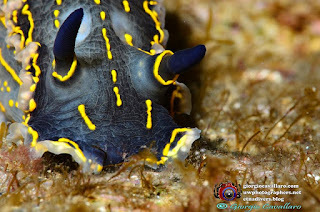 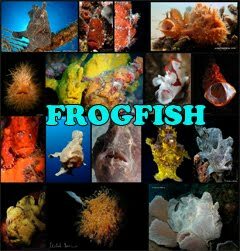 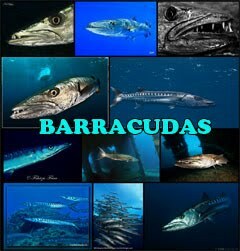 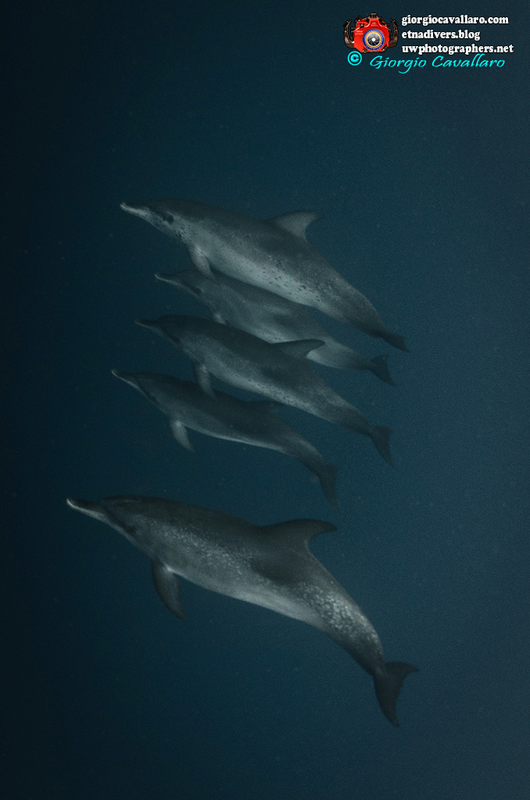 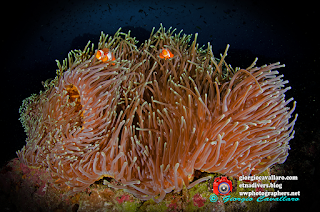 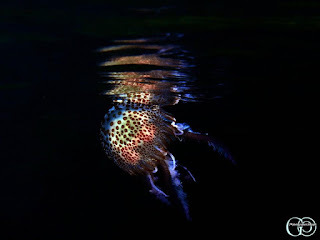 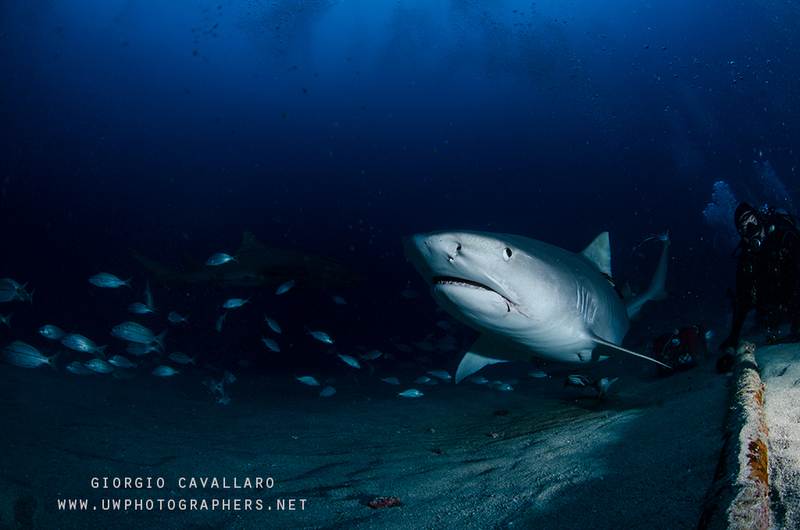 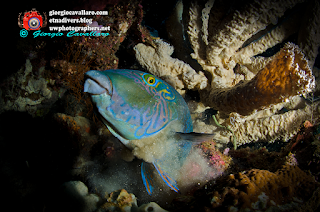 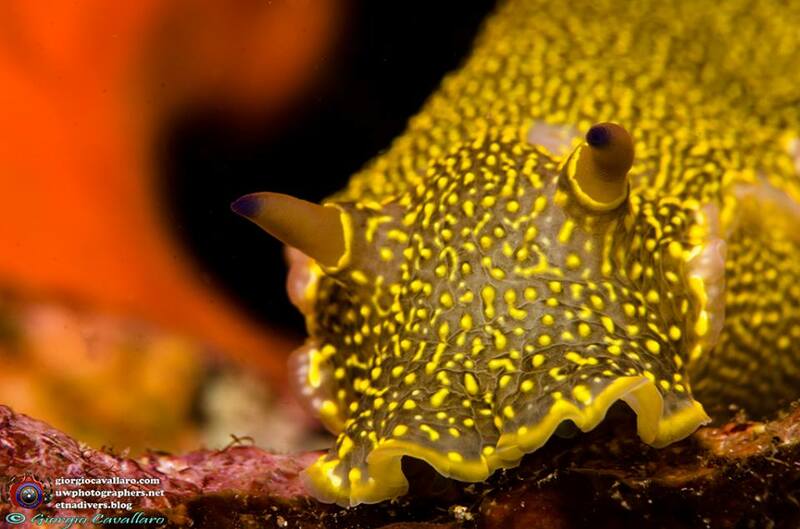 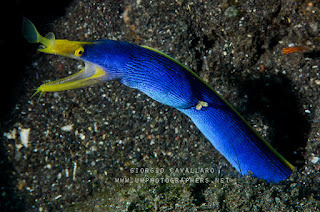 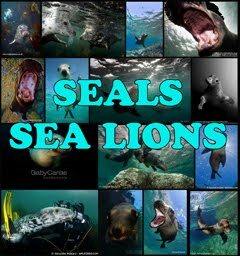 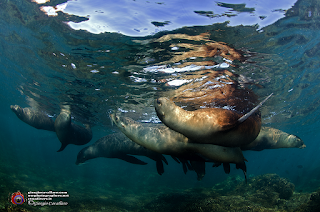 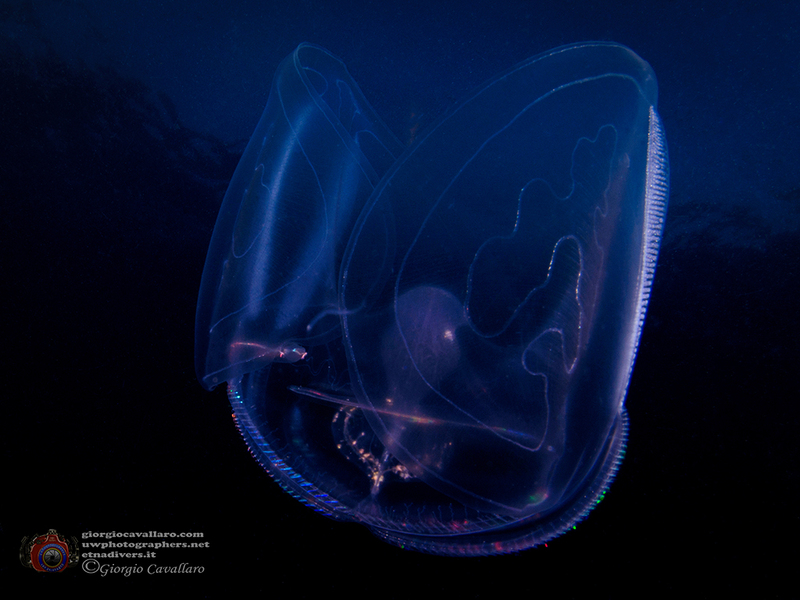 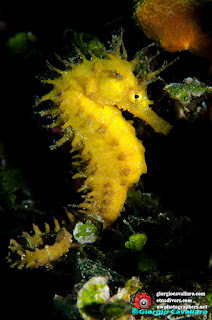 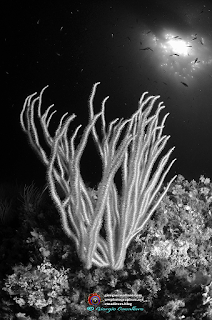 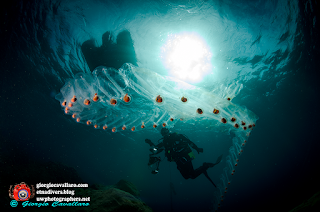 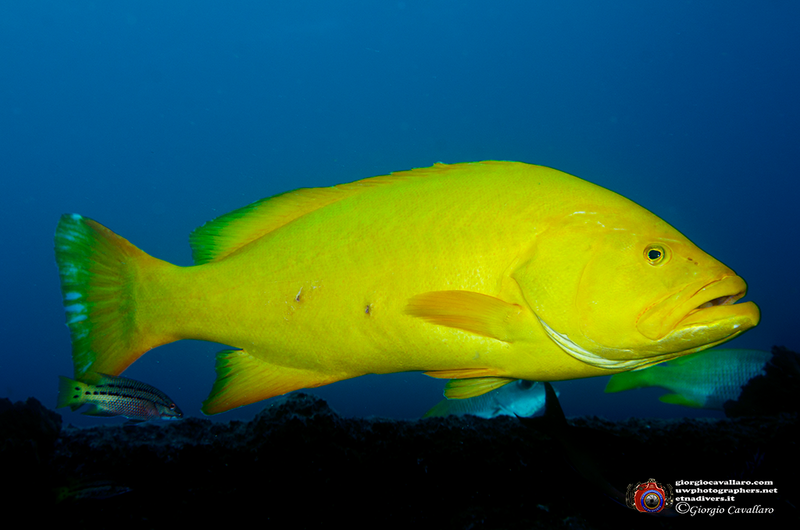 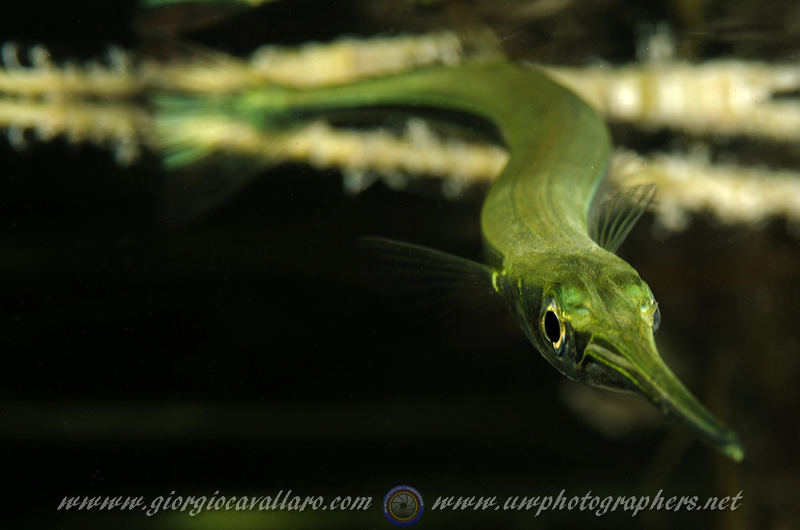 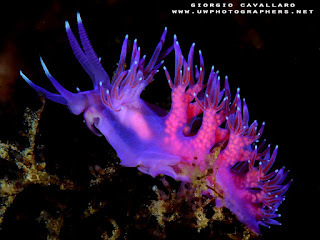 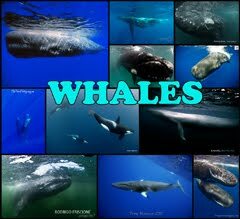 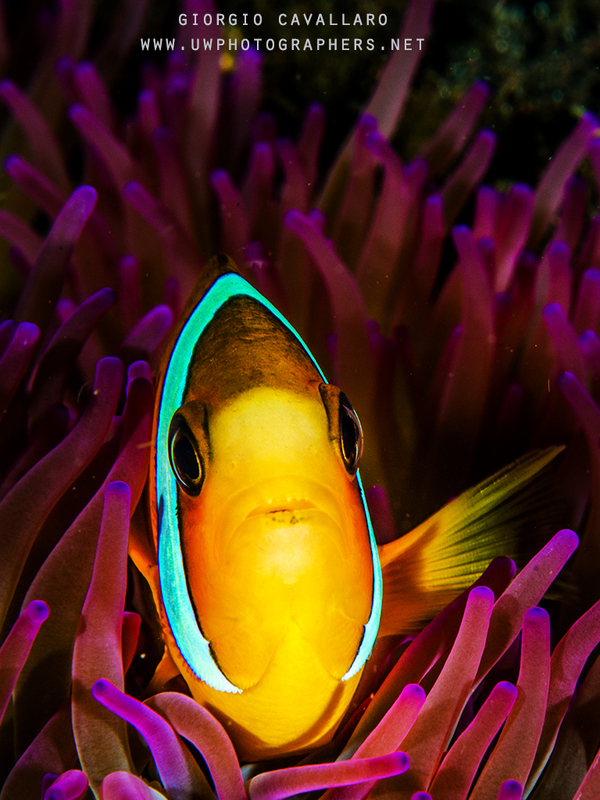 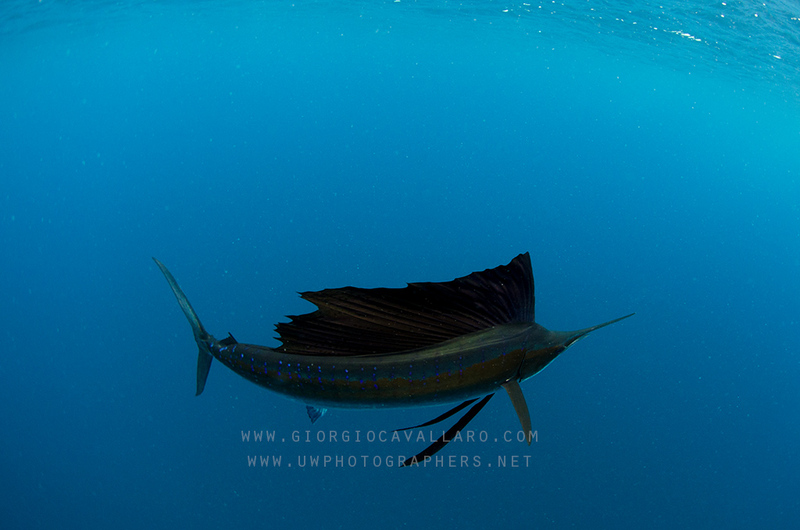 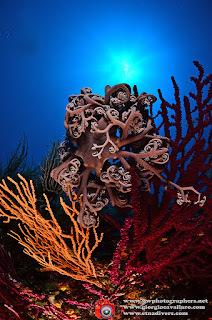 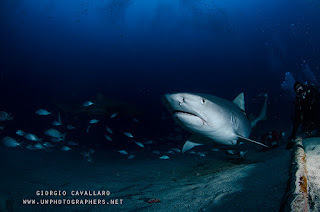 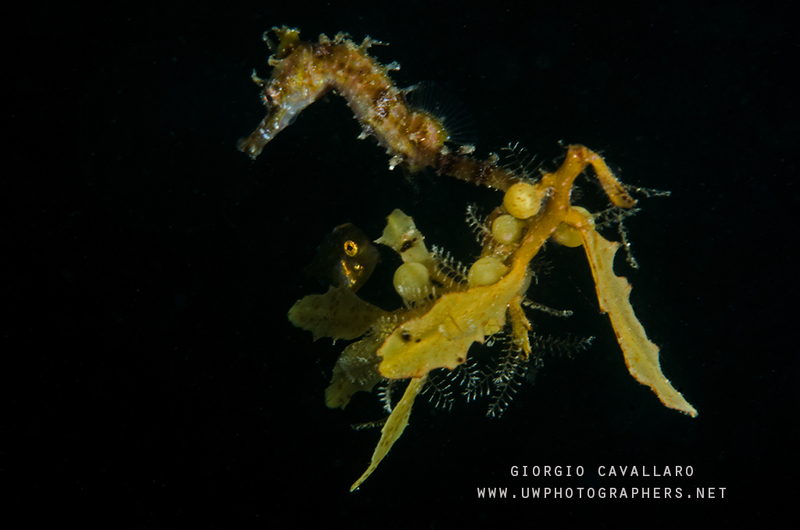 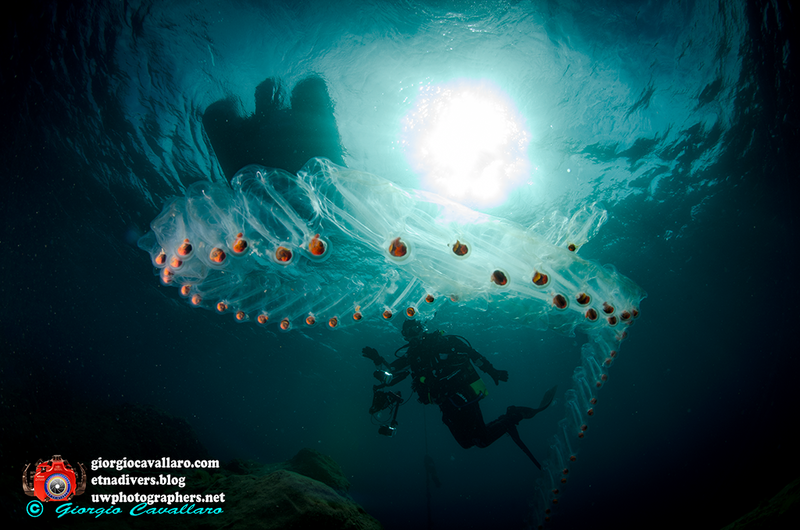 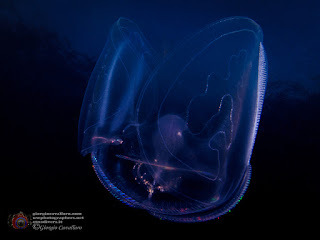 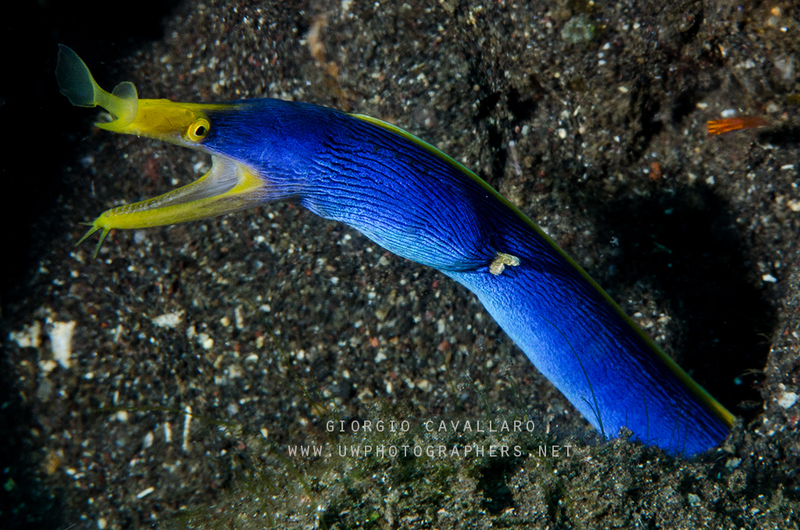 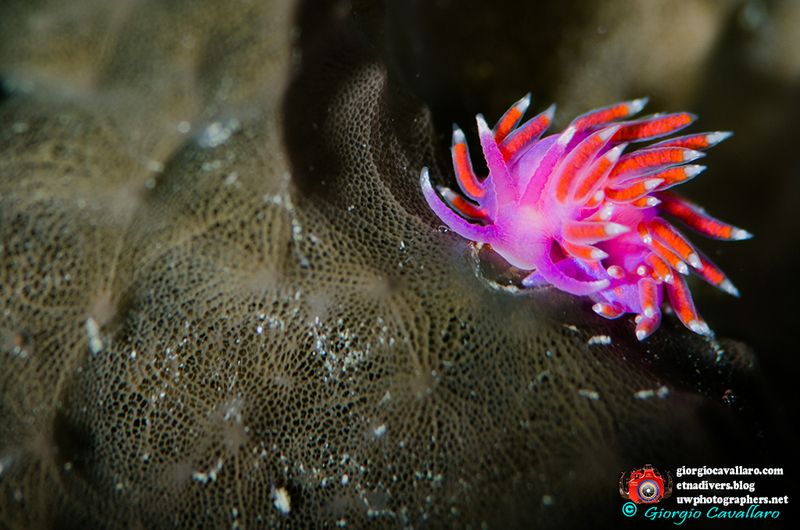 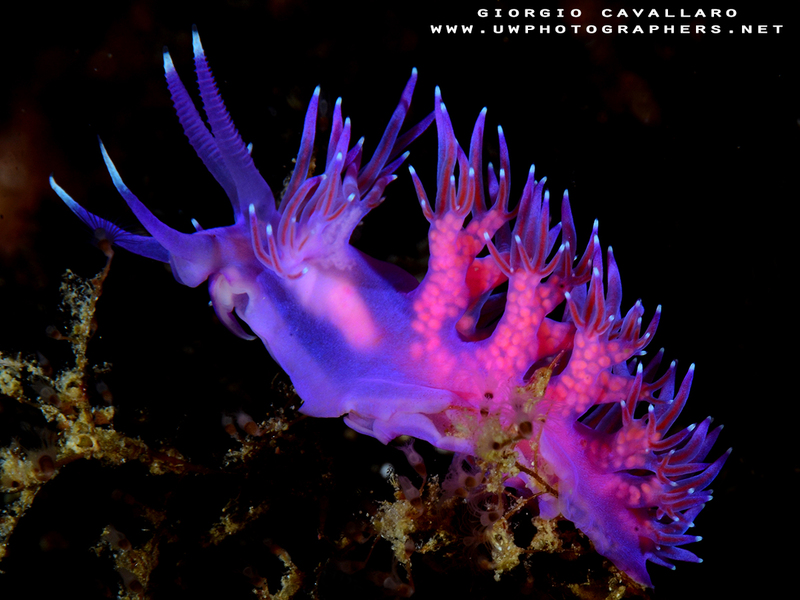 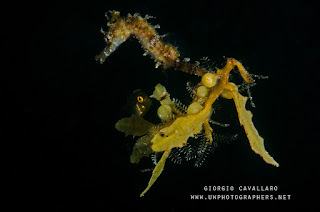 And is was precisely the desire to show to my friends and family the creatures that inhabit in the sea that led me to shoot the first pictures underwater, beginning with a small compact and then switch to a Nikon D7000 with a housing ISOTTA and two flash Sea & Sea D1. 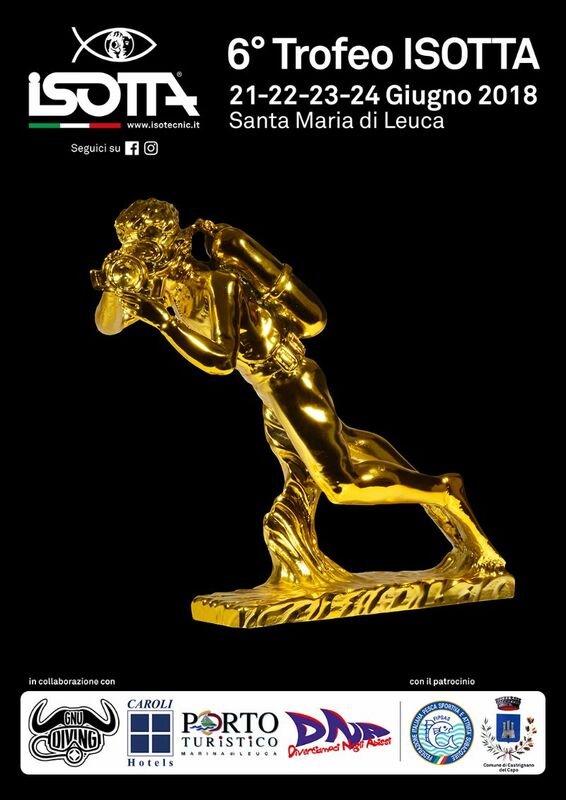 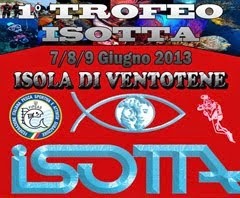 I organize every year the "Trophy ISOTTA" with the Isotta's family and Umberto Natoli (this year we are in the 4th edition www.giorgiocavallaro.com/2016/05/4-trofeo-isotta-2016.html). 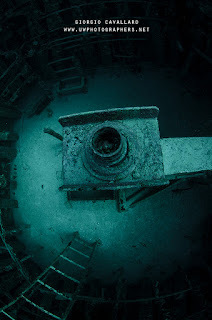 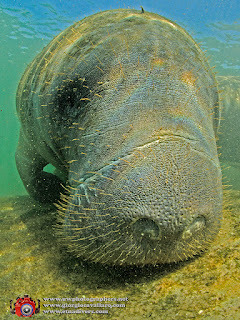 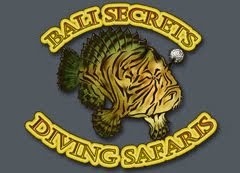 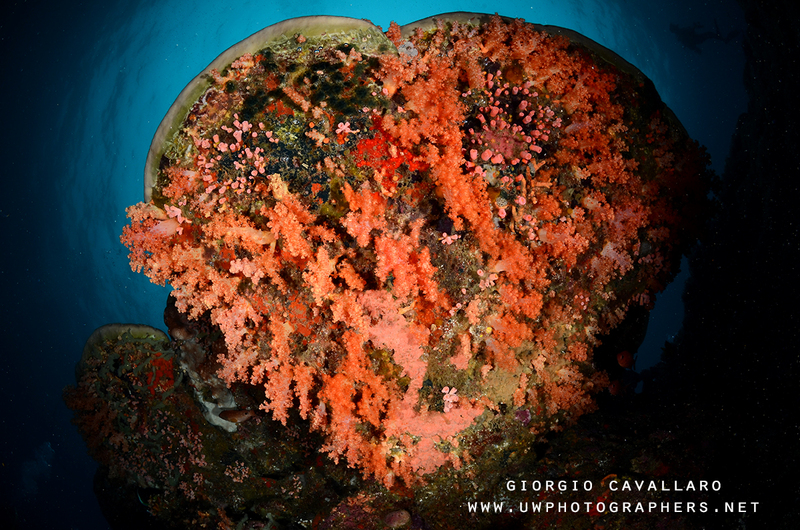 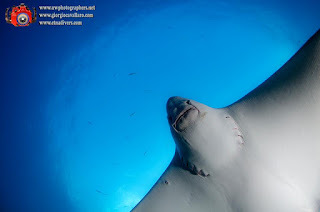 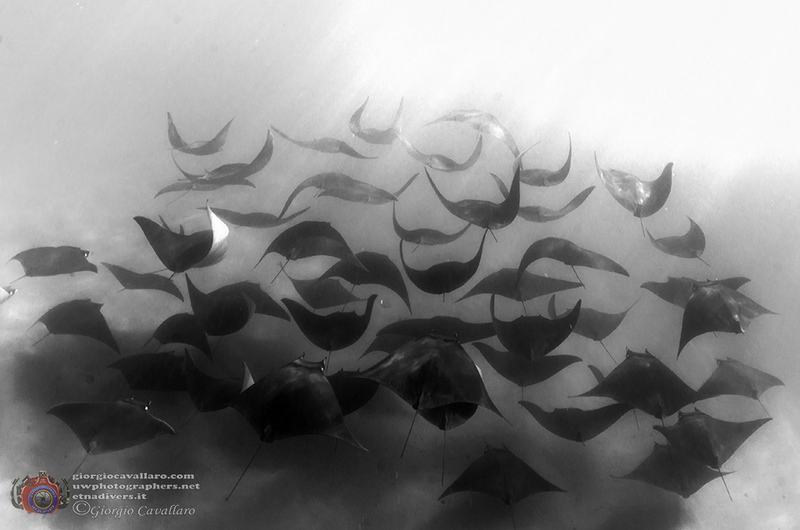 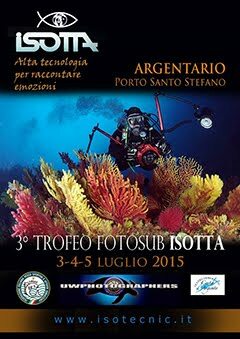 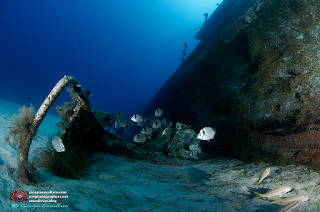 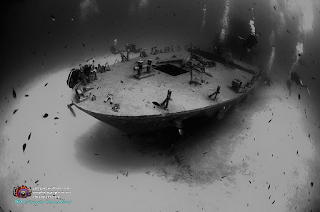 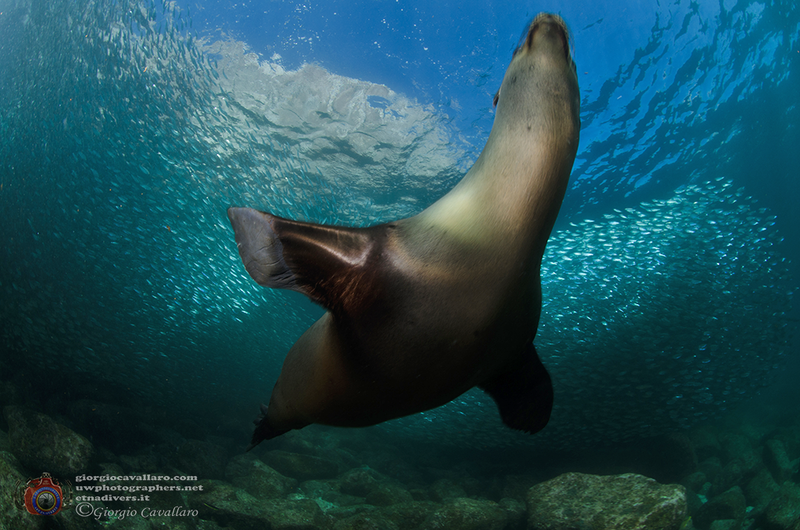 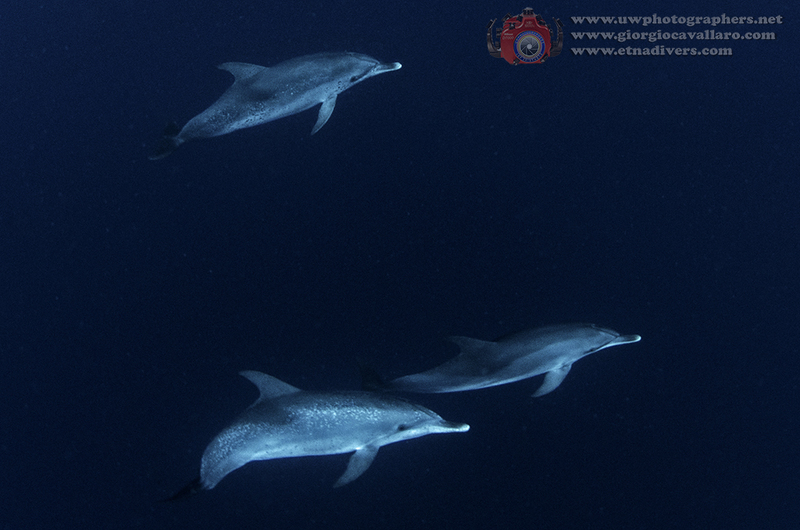 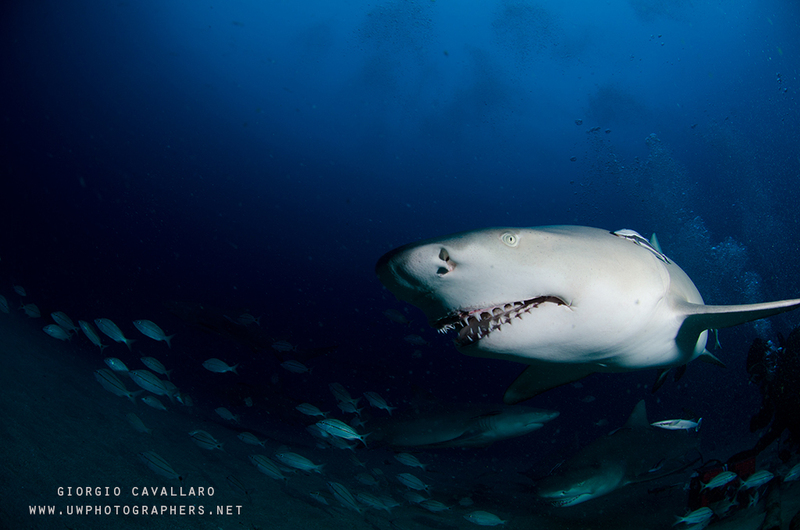 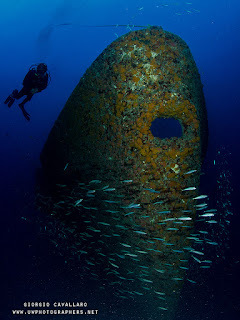 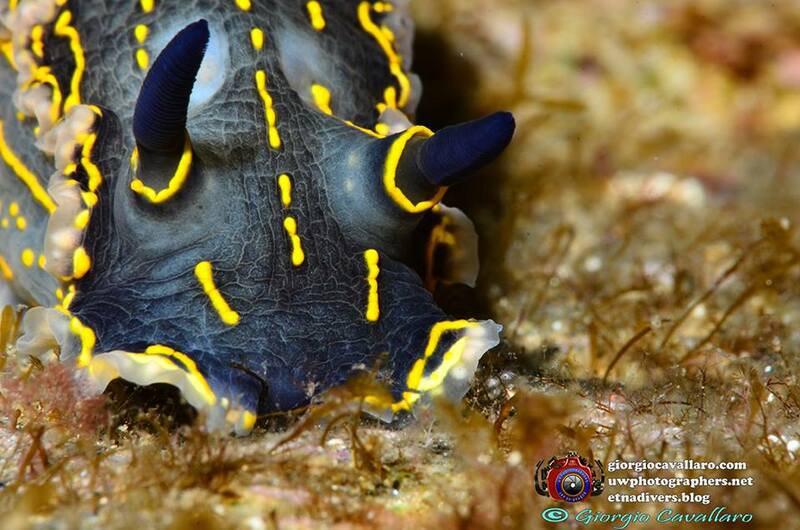 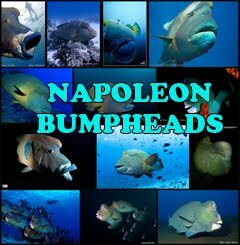 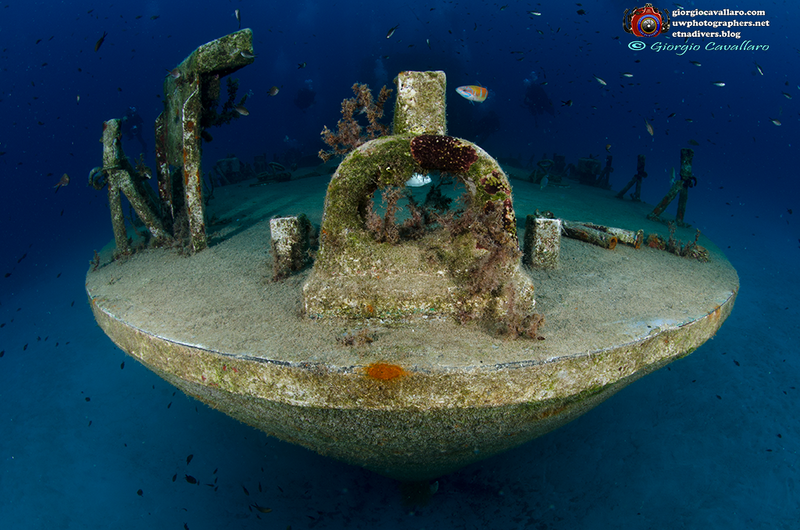 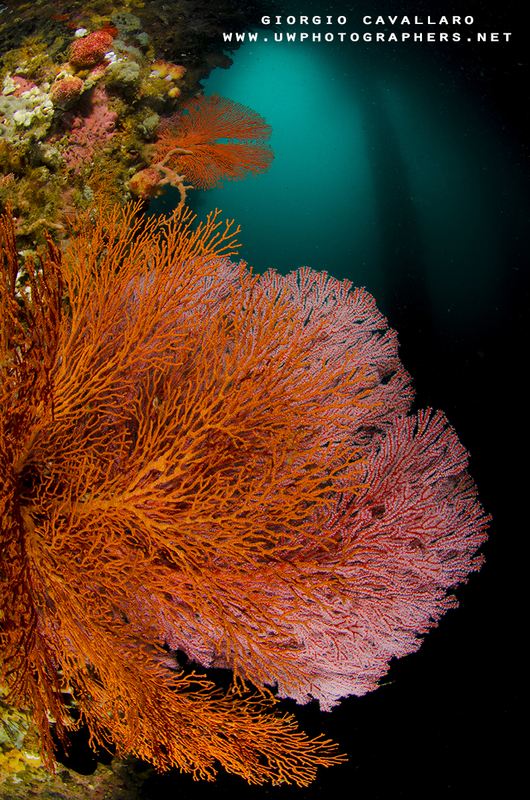 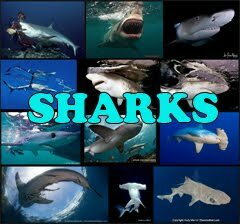 A nice time to spend a few days in the company of great underwater photographers and friends.